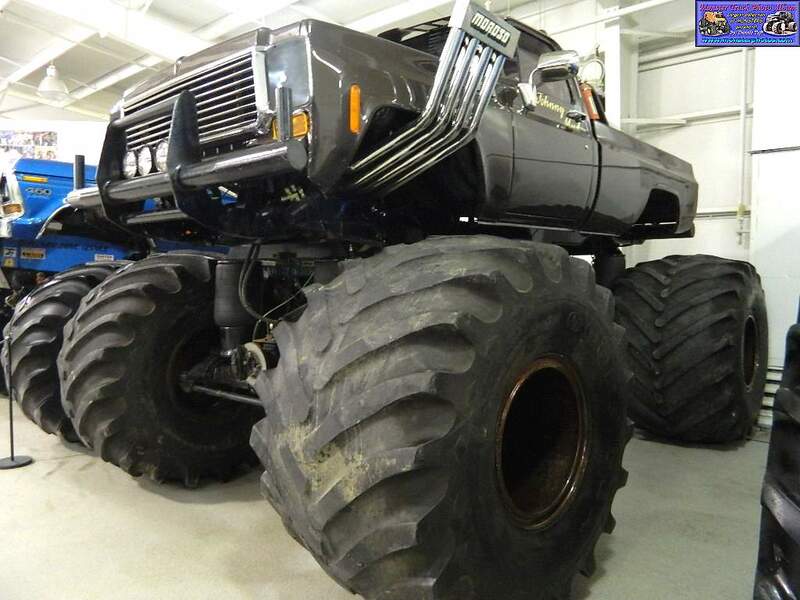 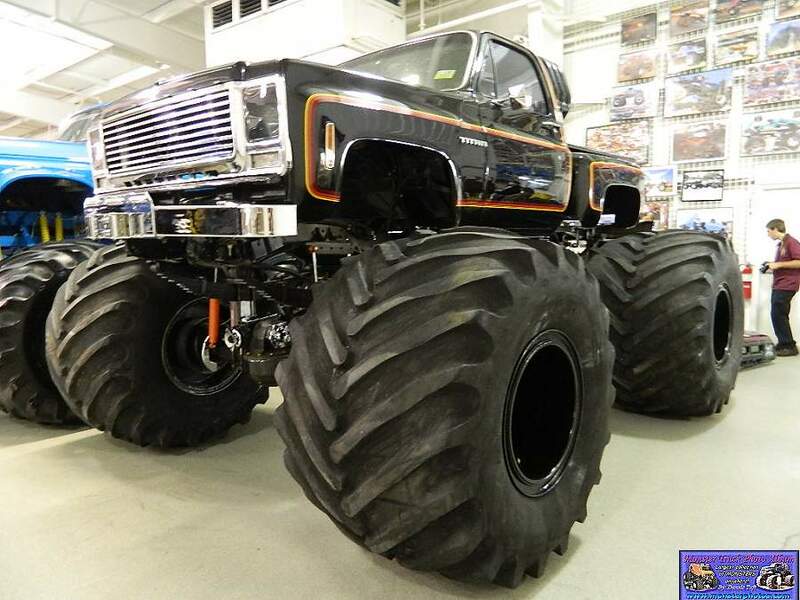 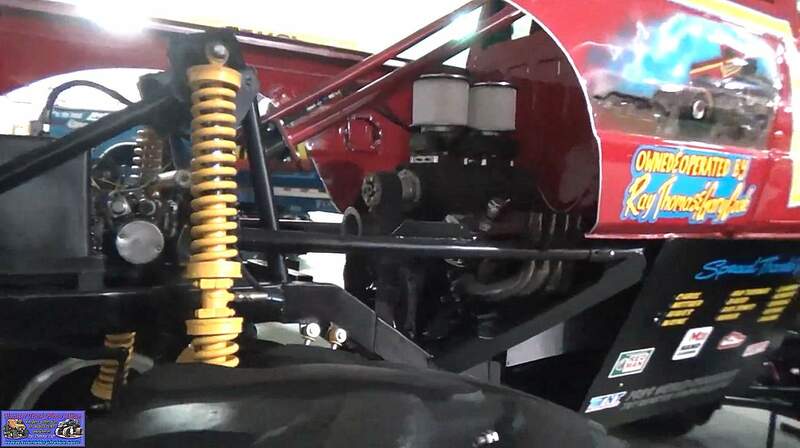 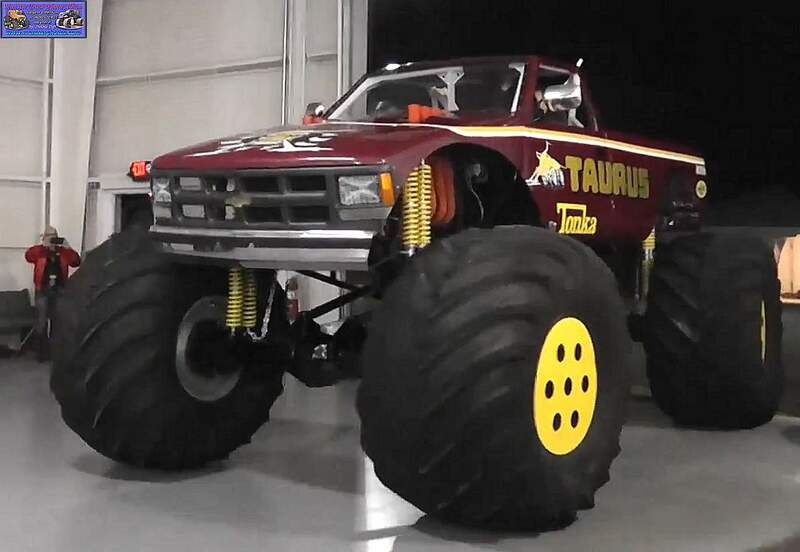 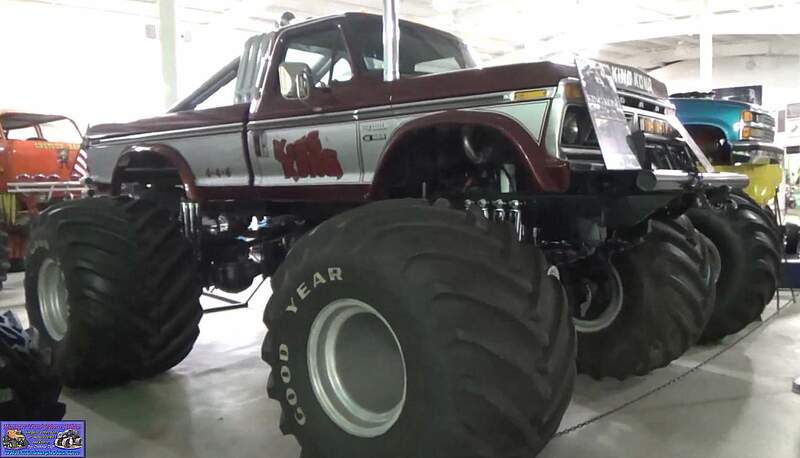 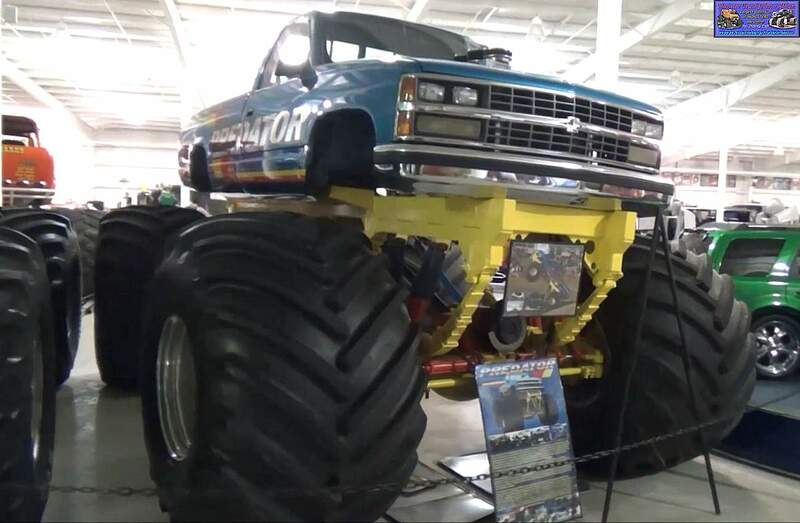 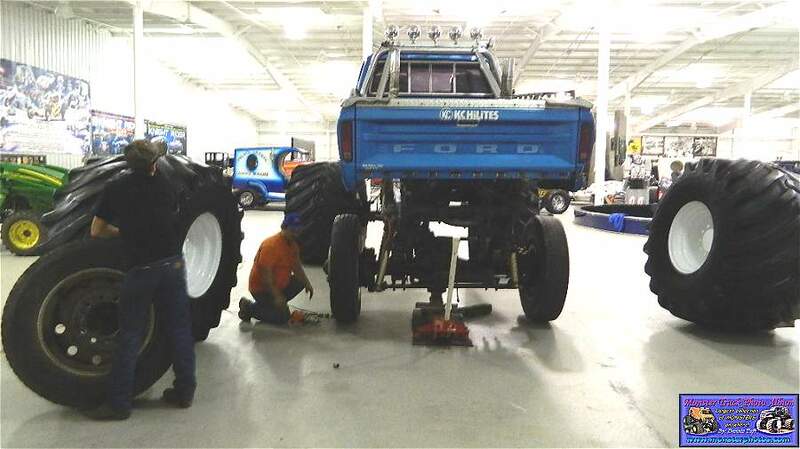 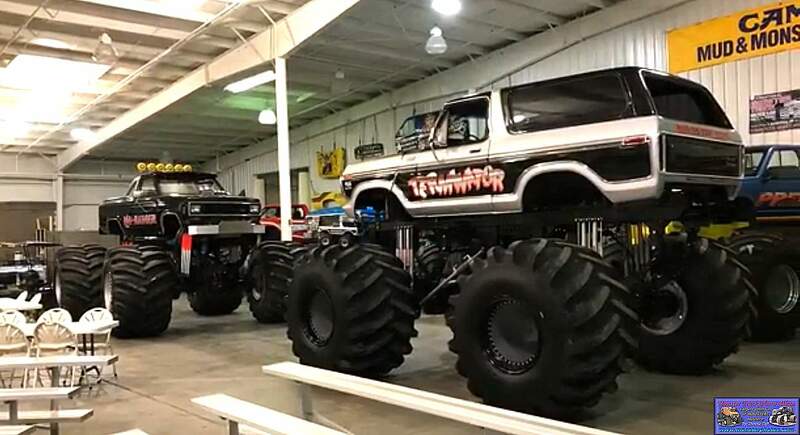 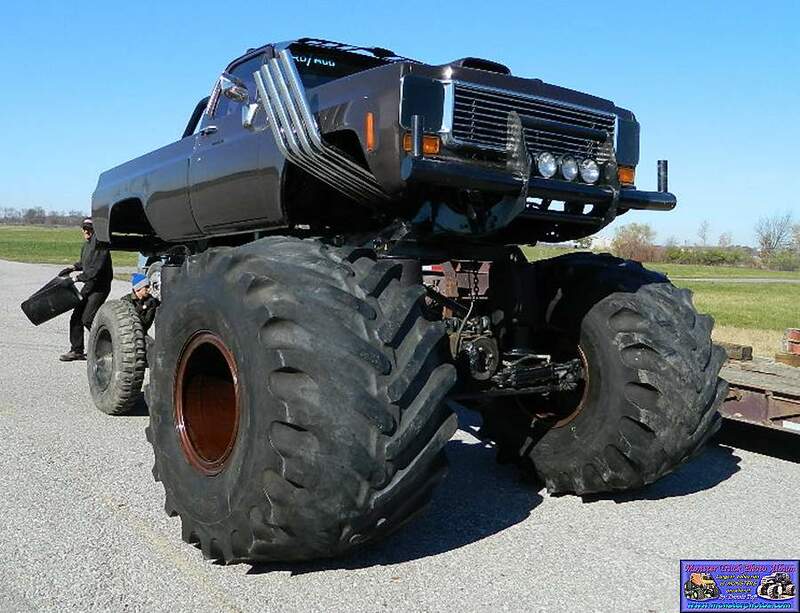 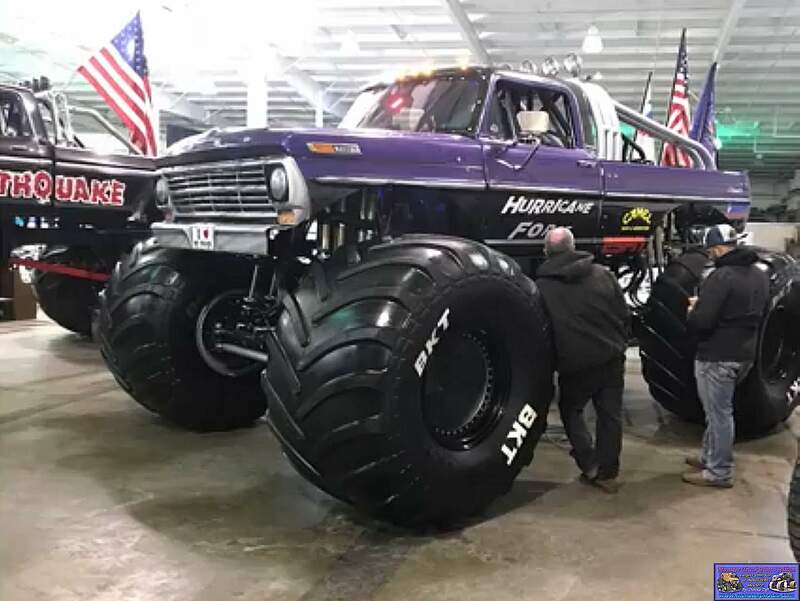 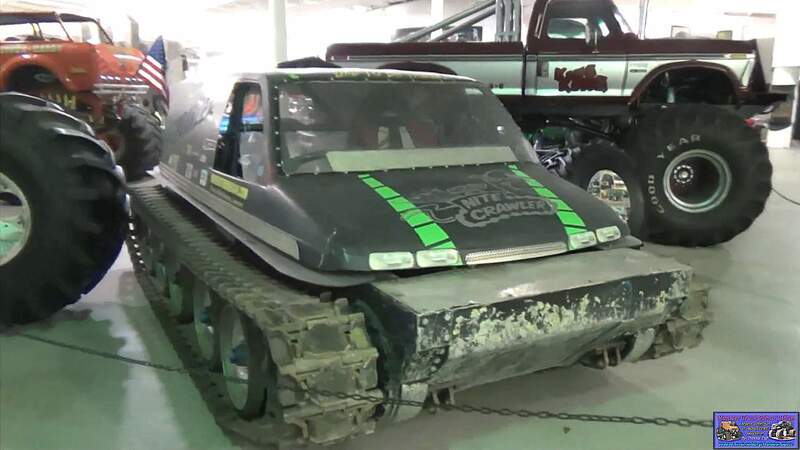 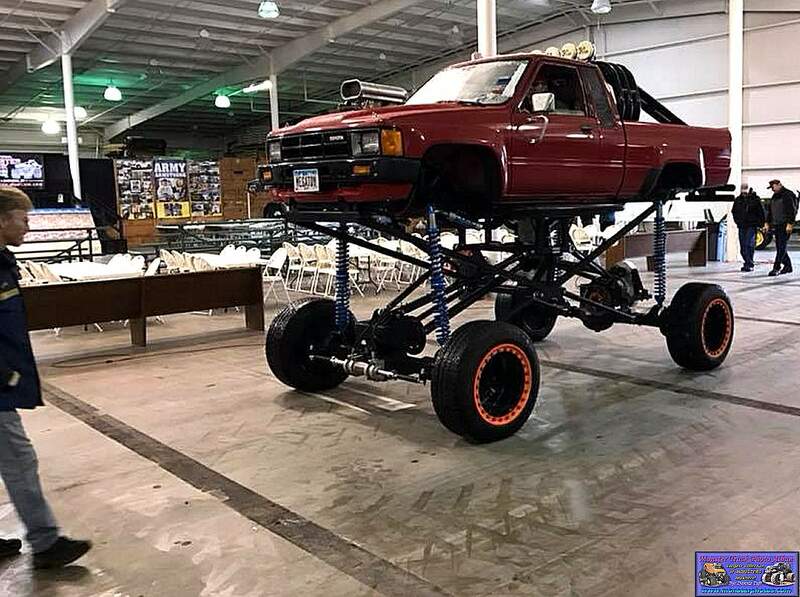 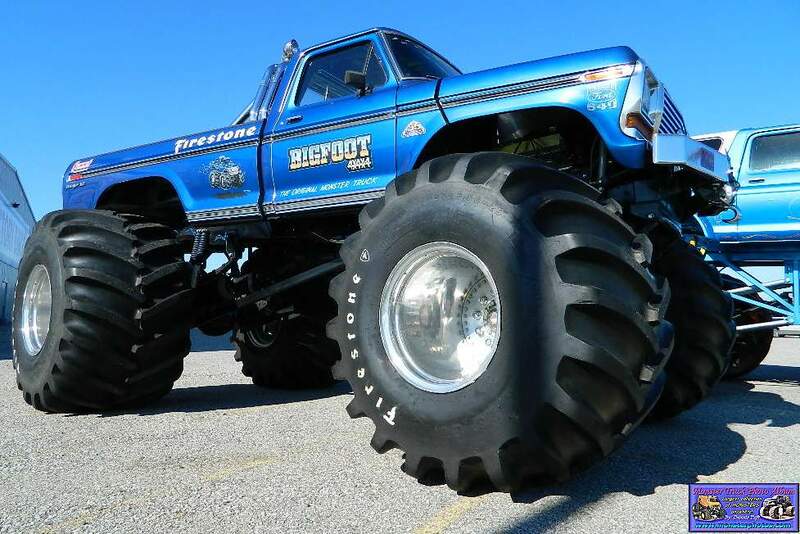 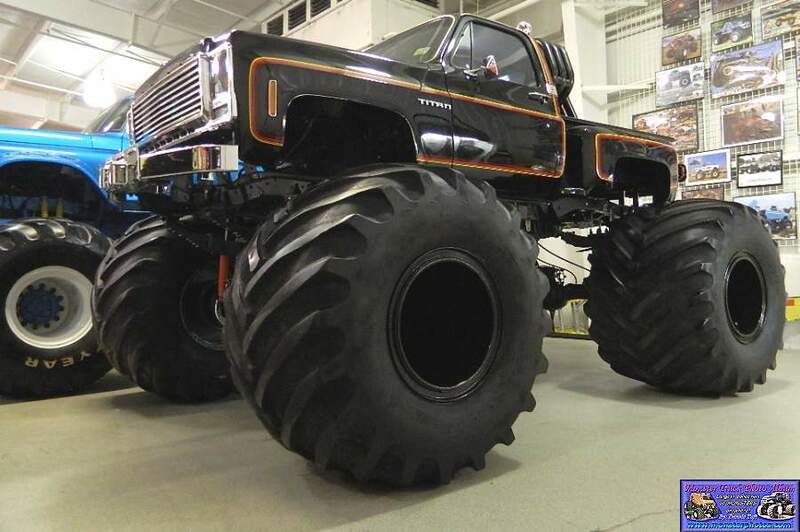 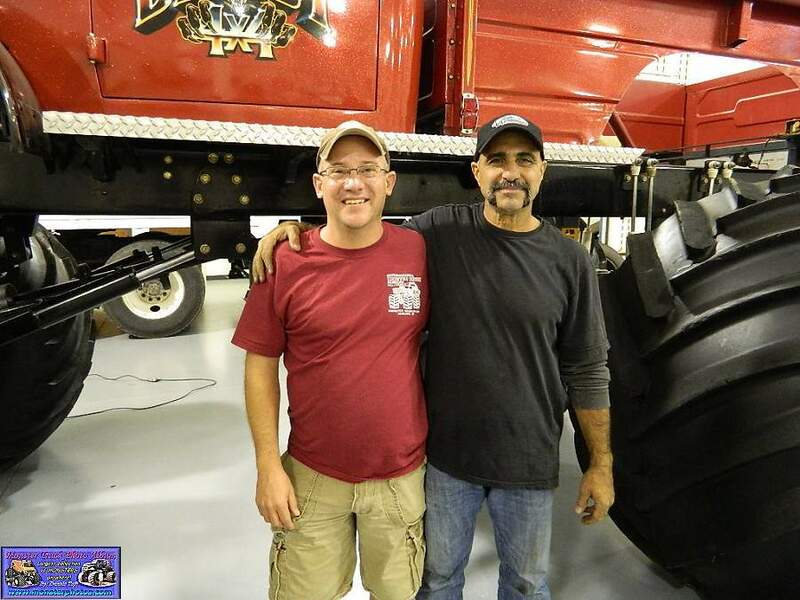 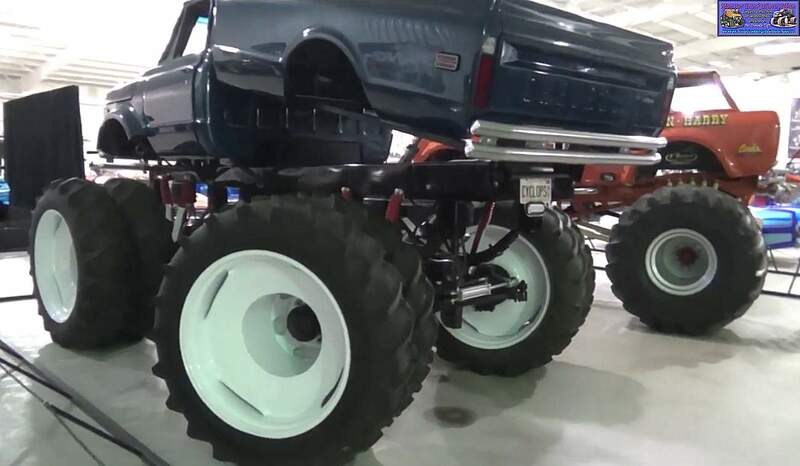 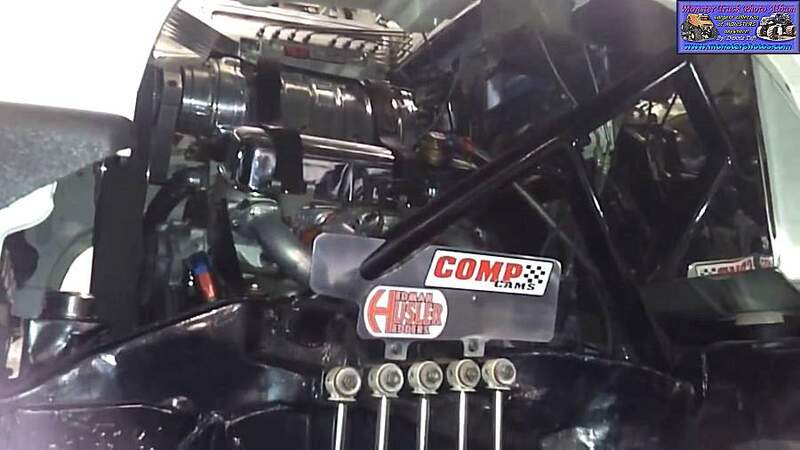 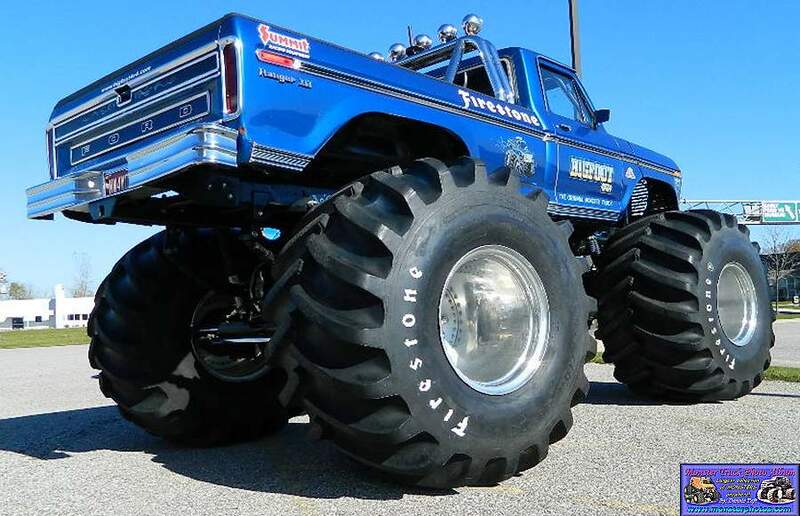 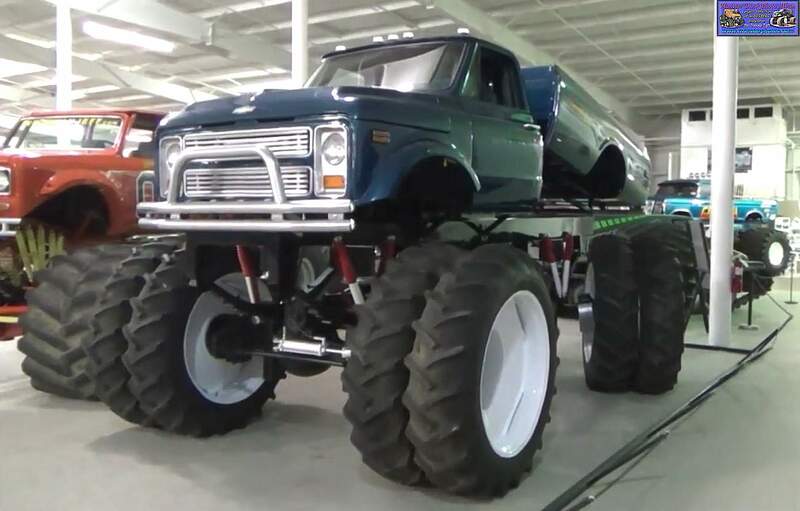 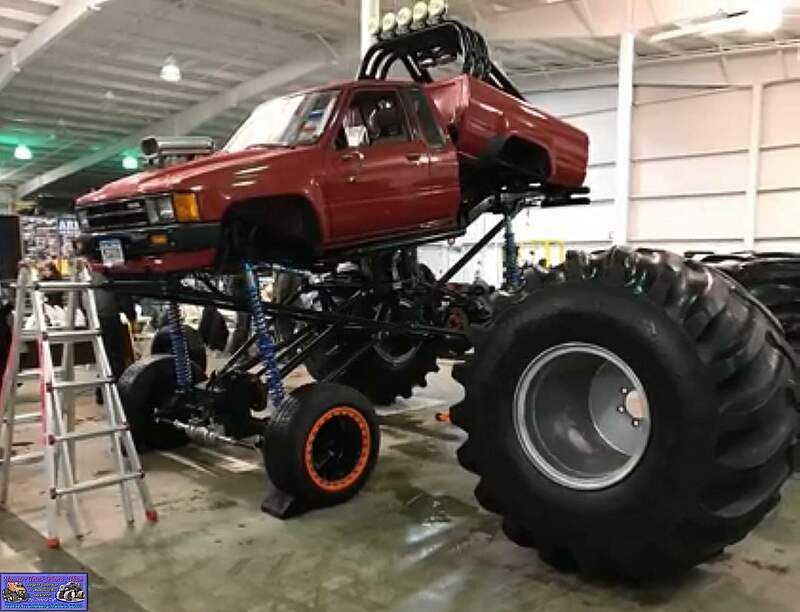 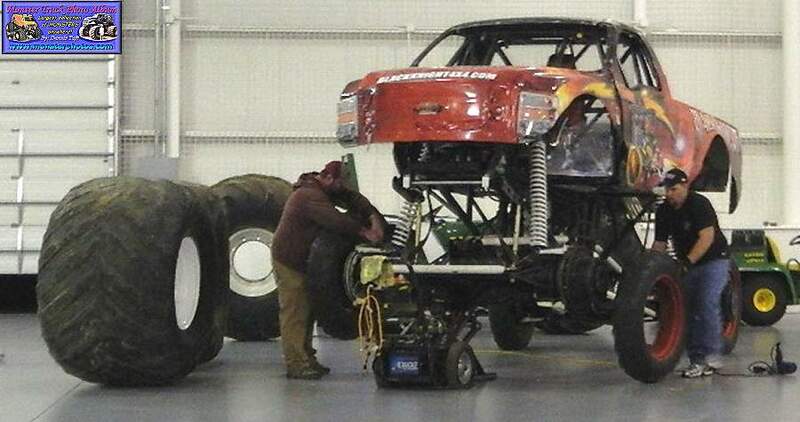 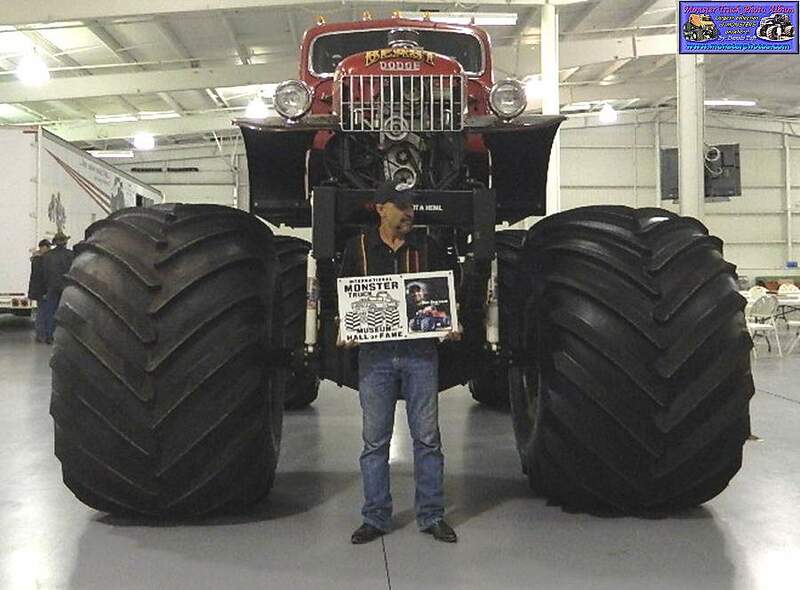 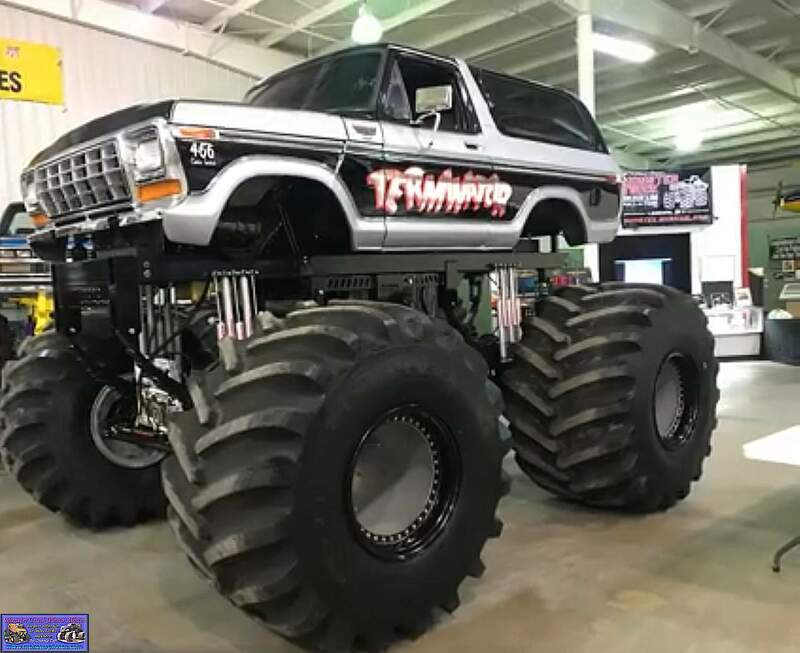 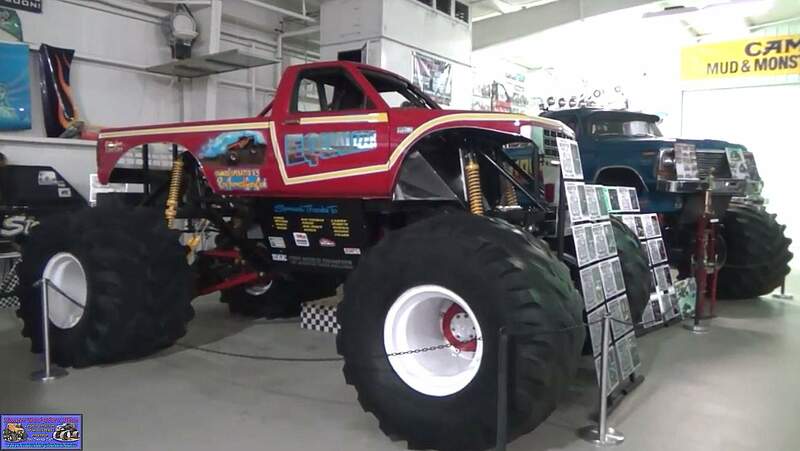 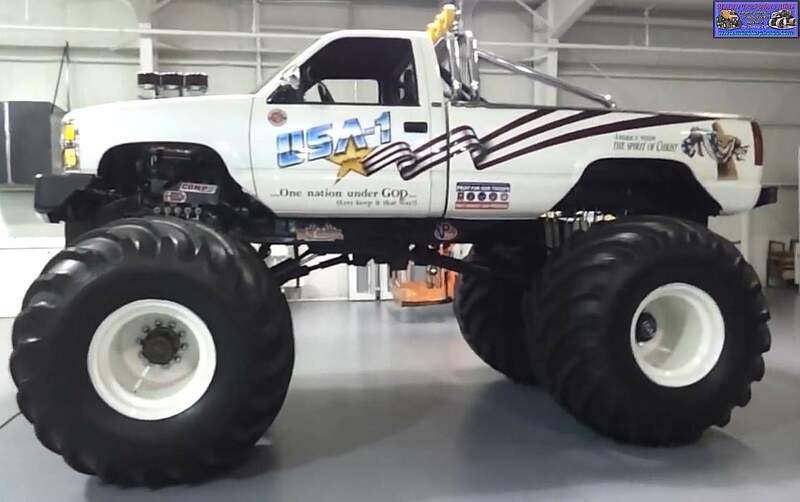 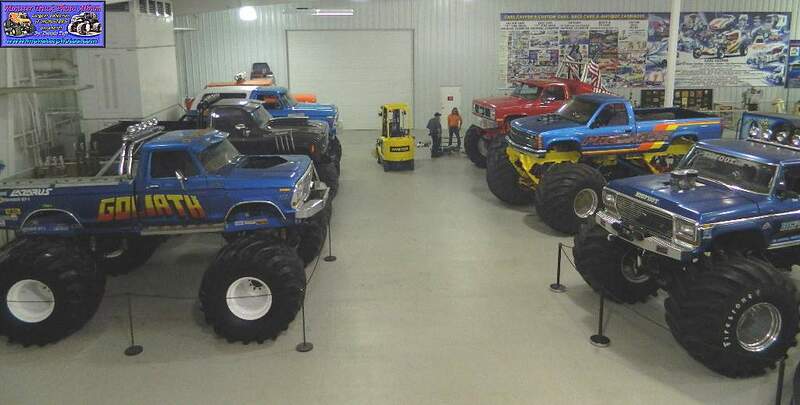 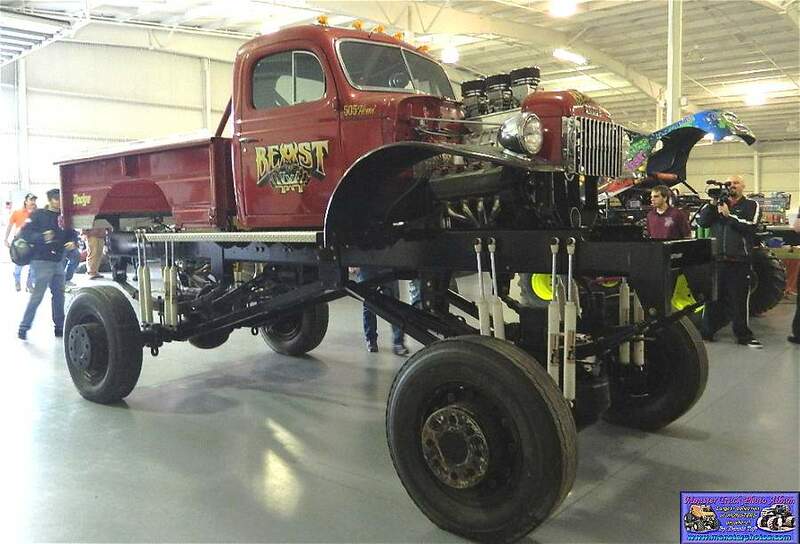 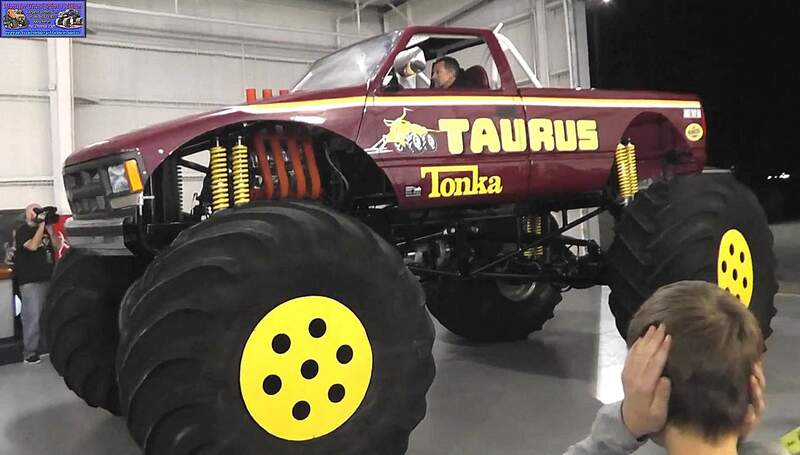 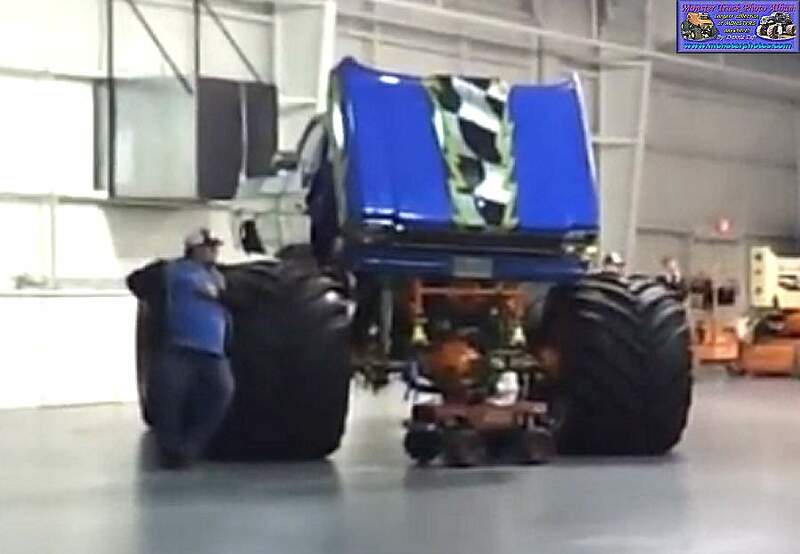 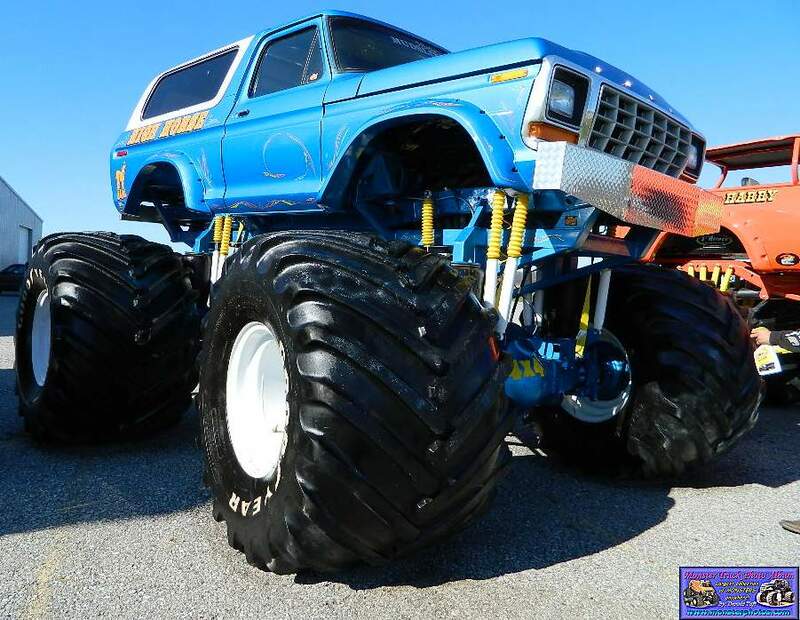 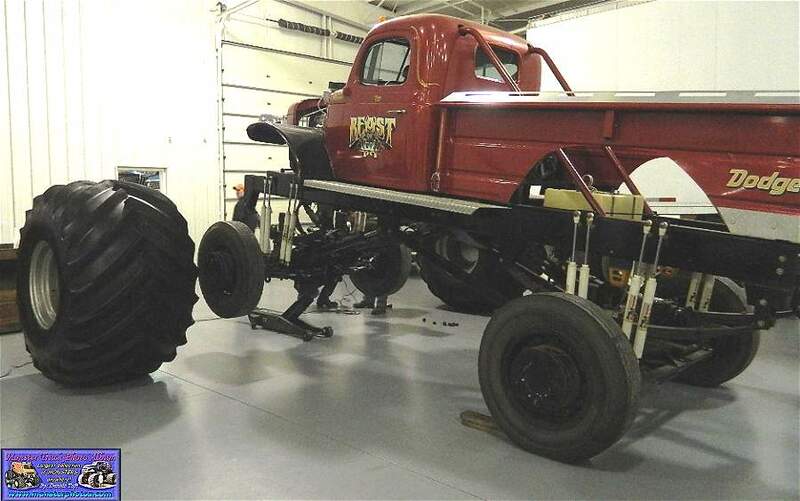 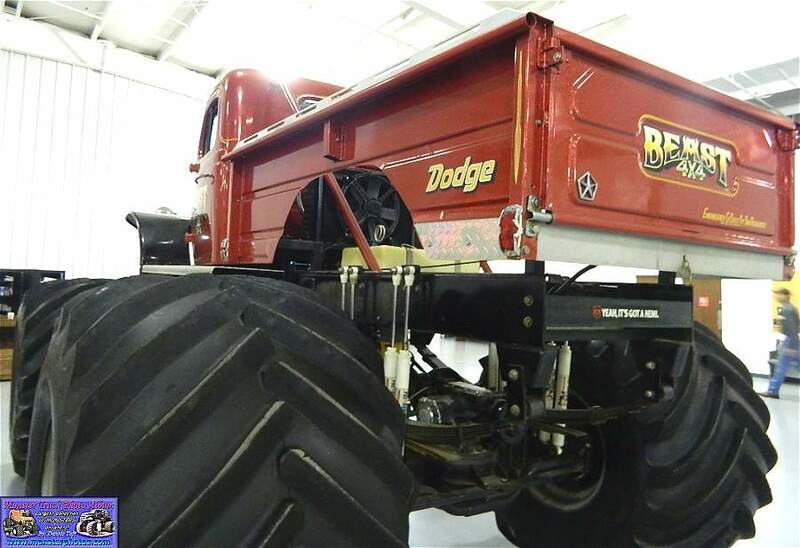 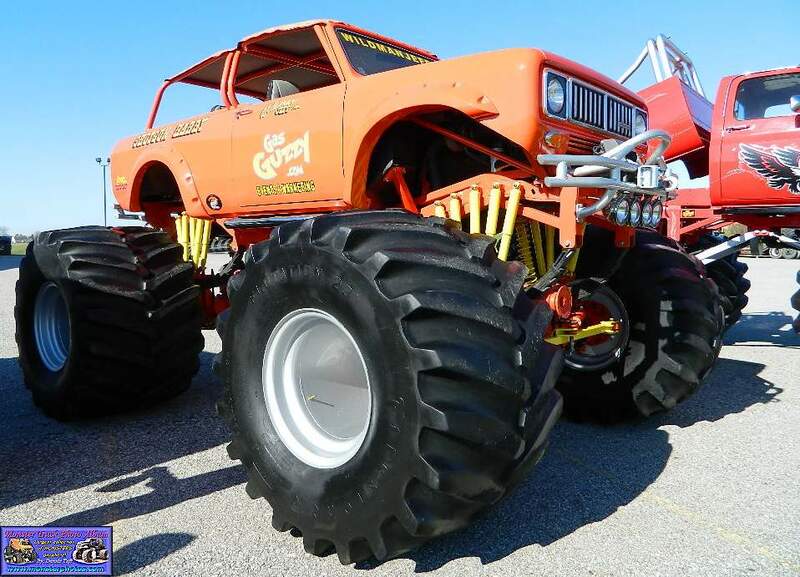 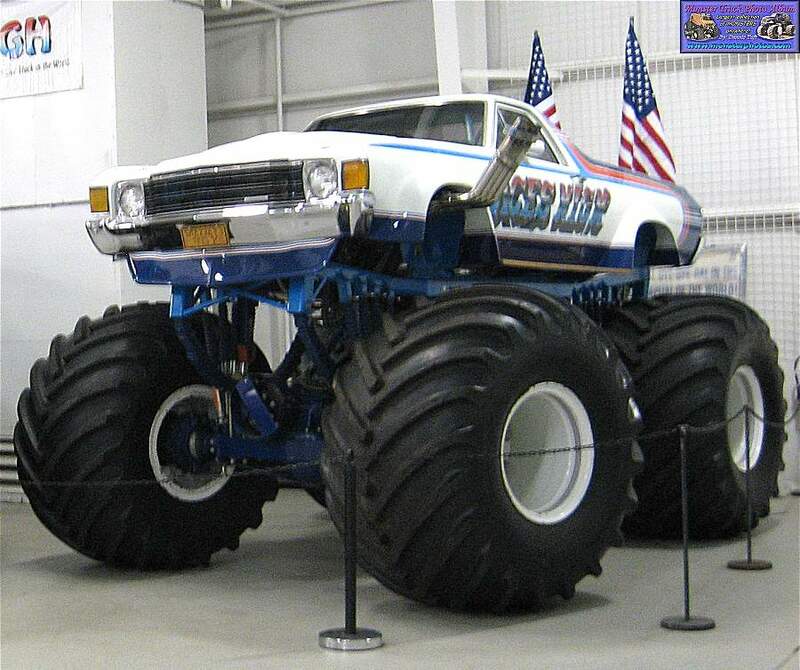 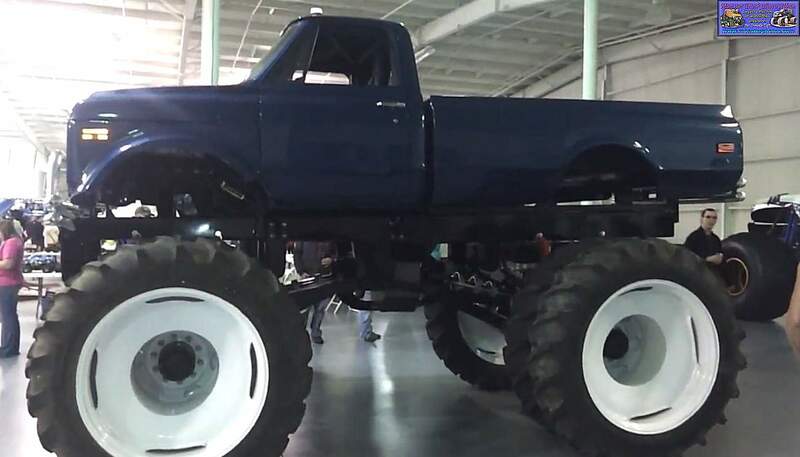 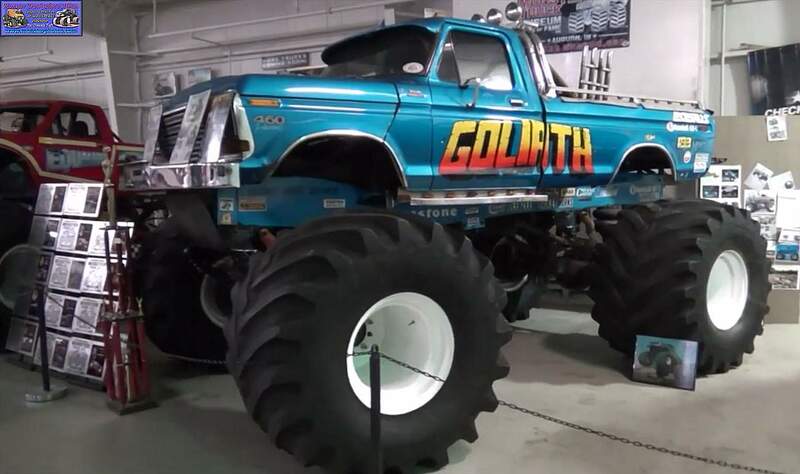 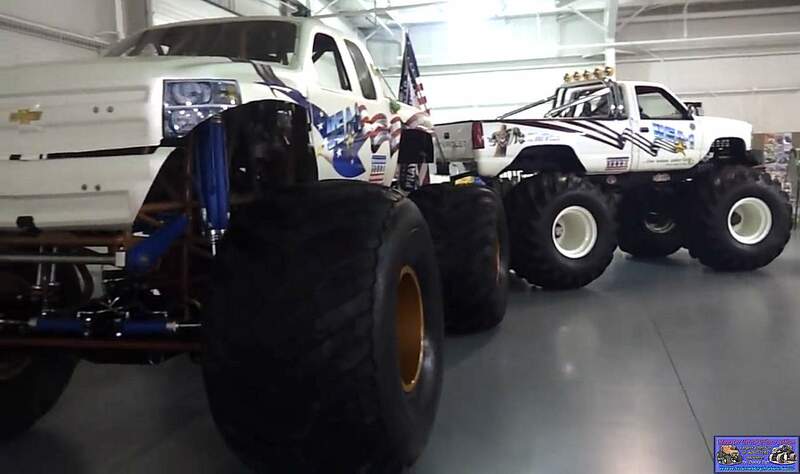 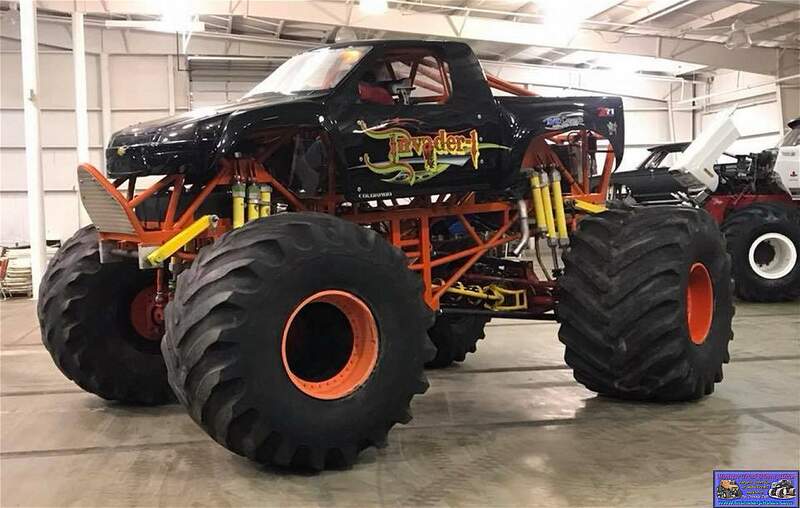 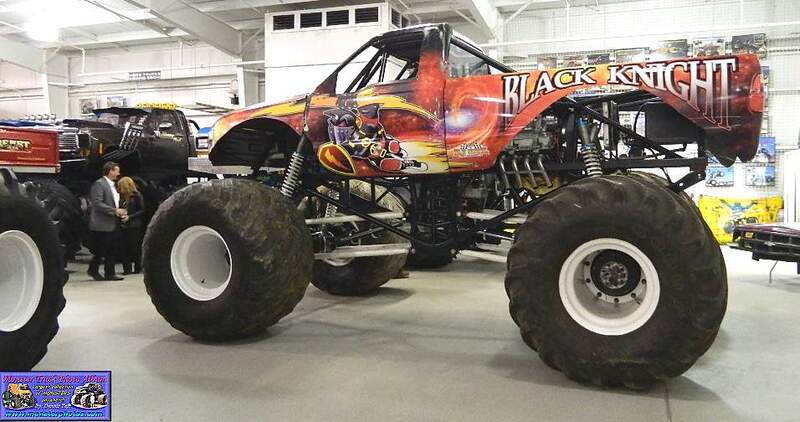 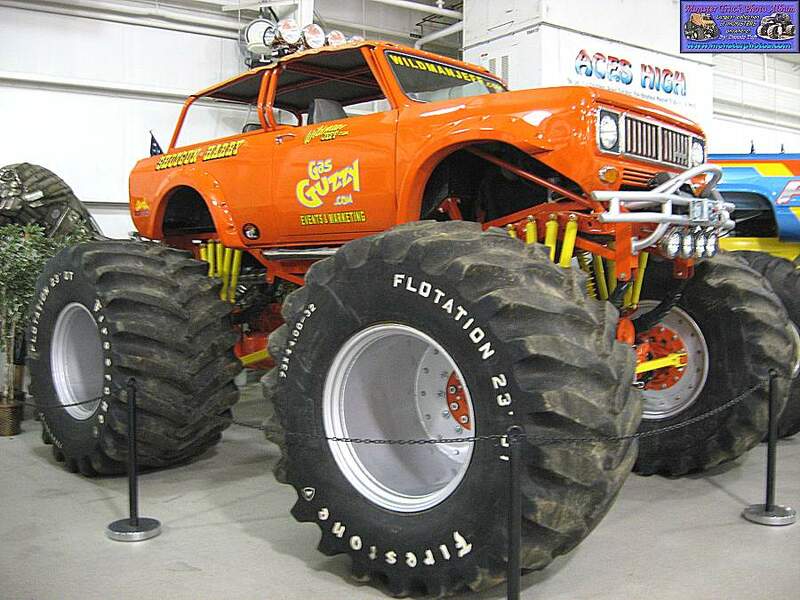 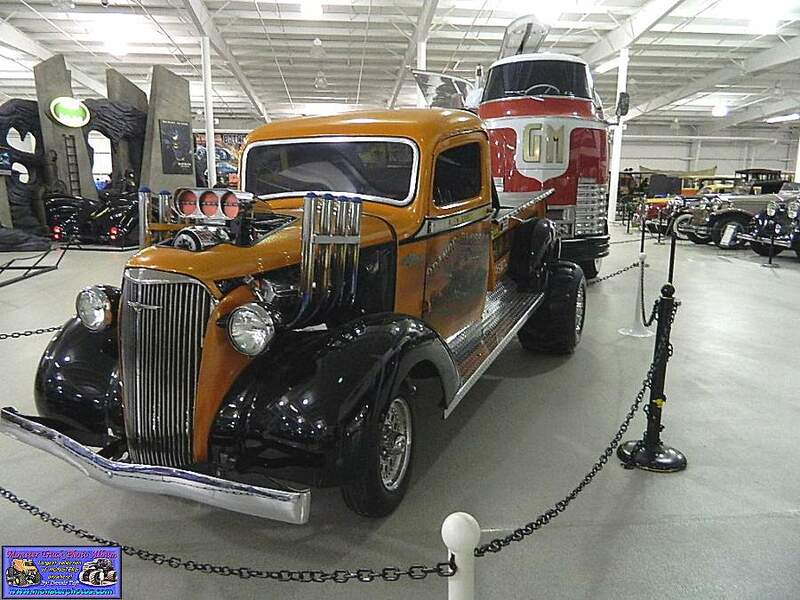 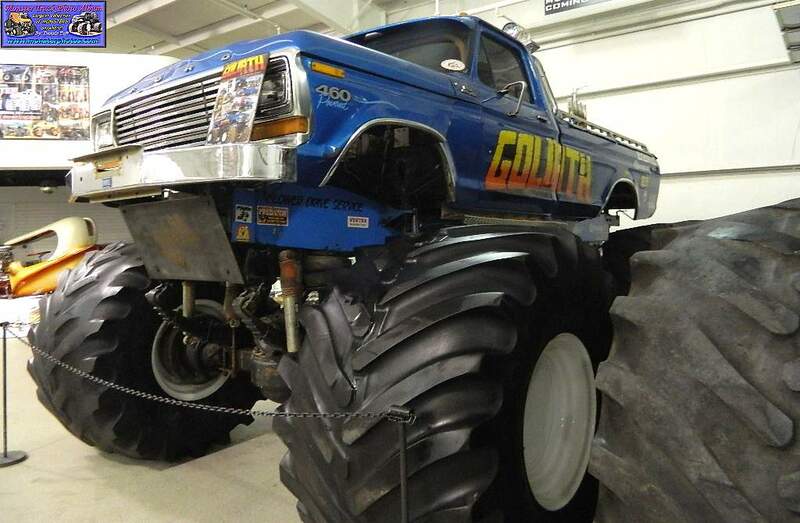 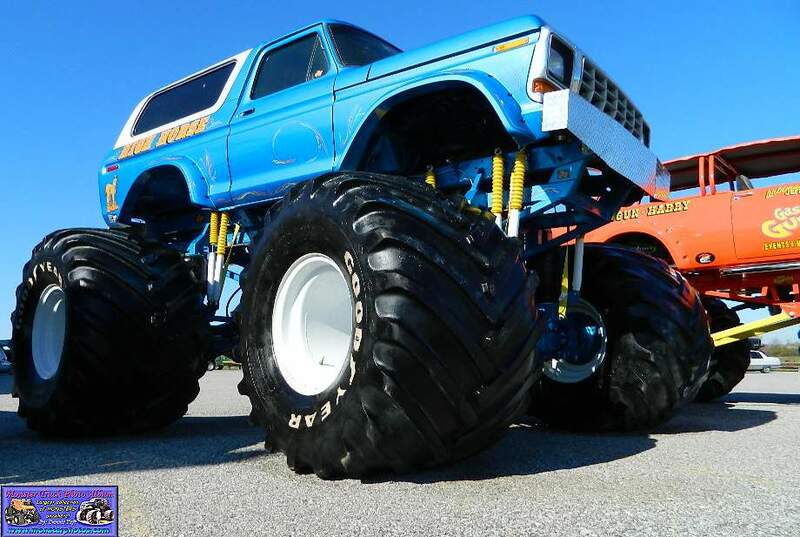 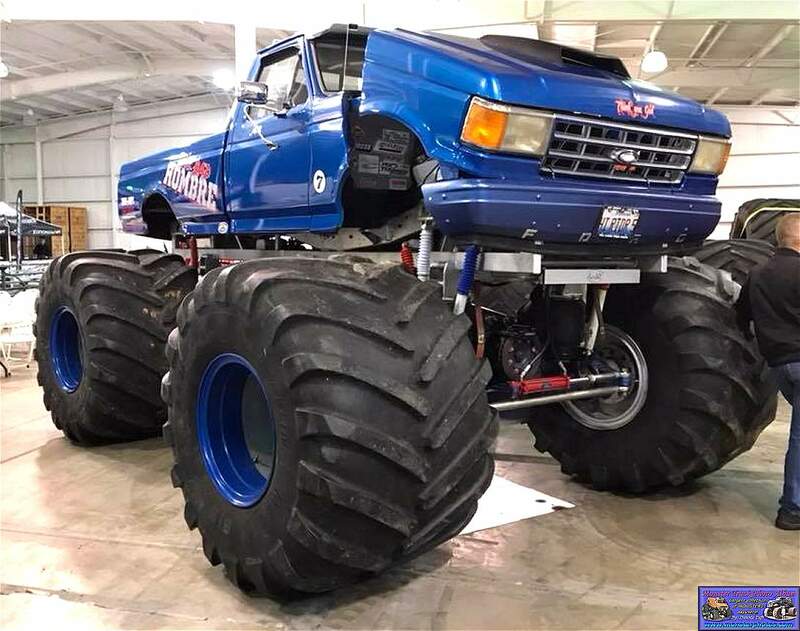 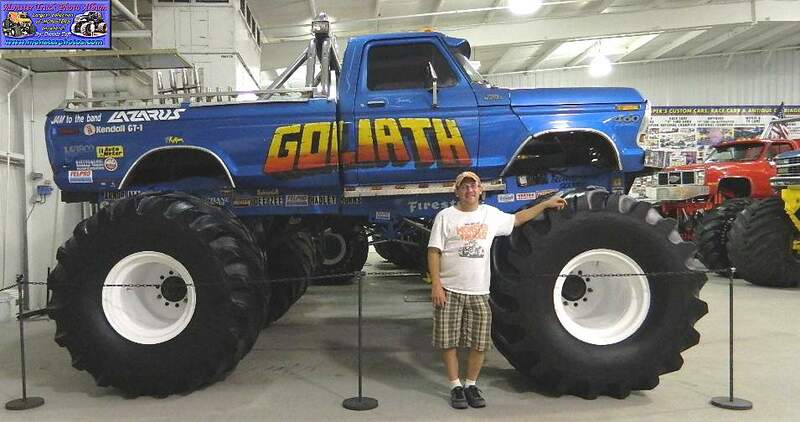 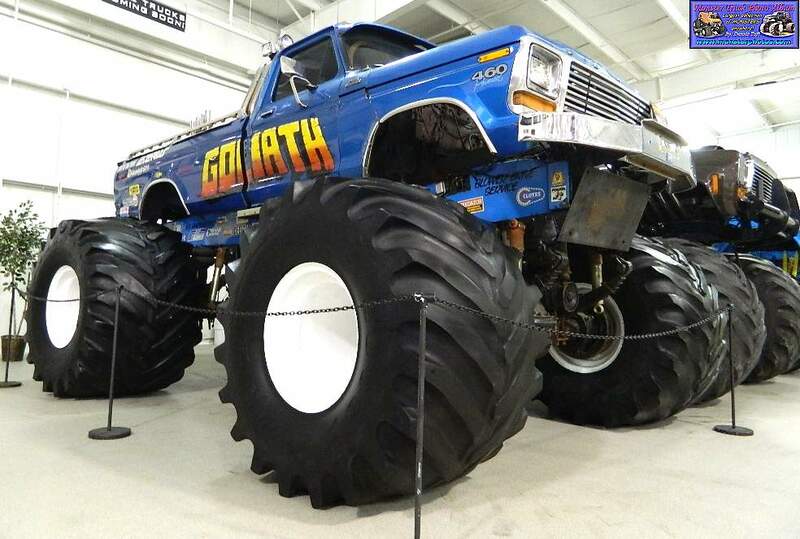 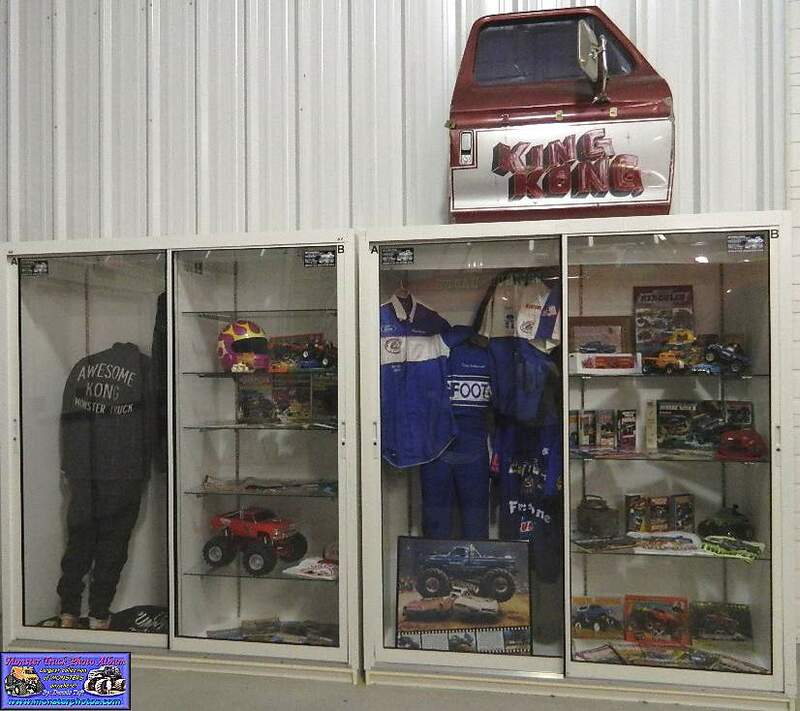 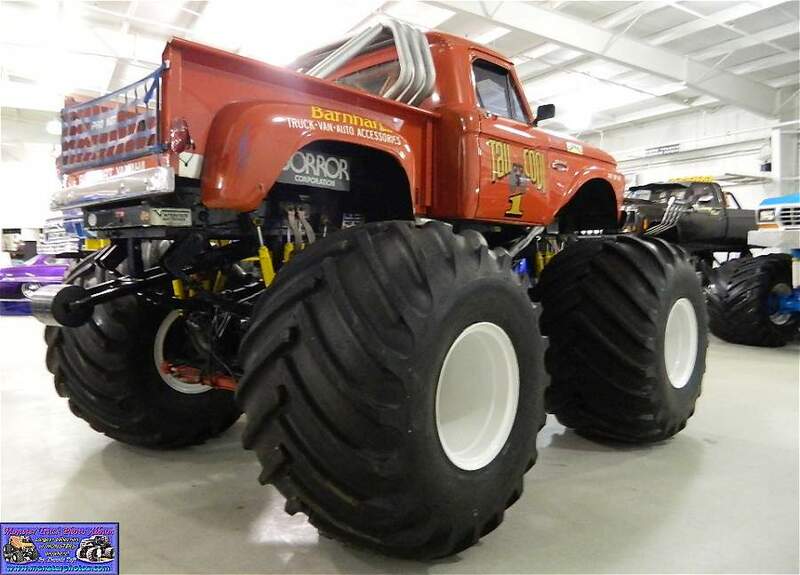 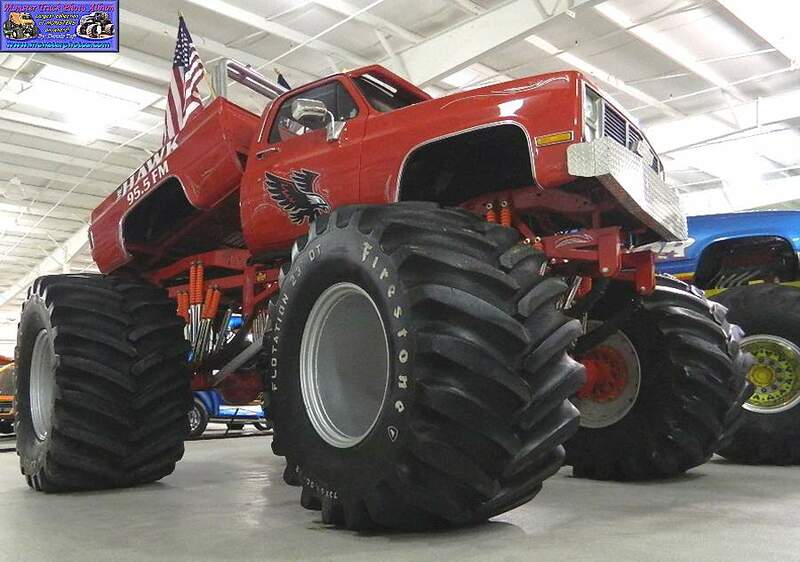 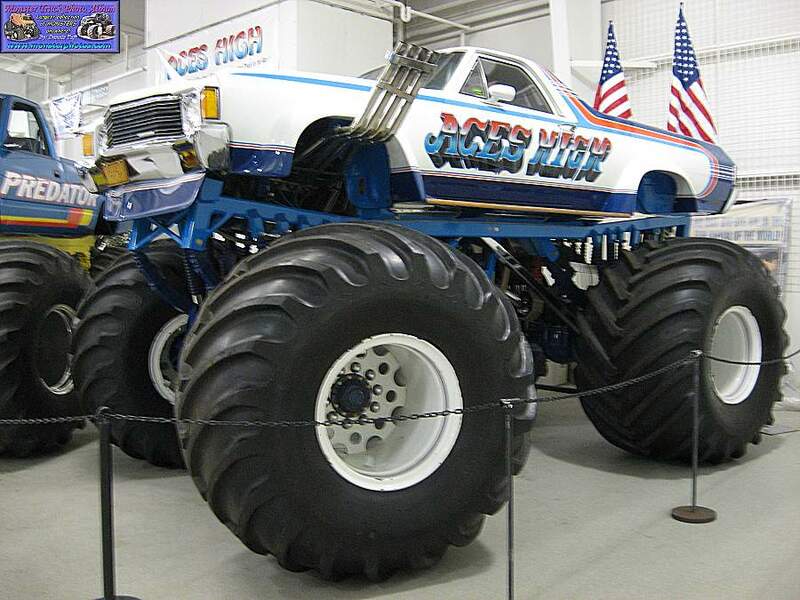 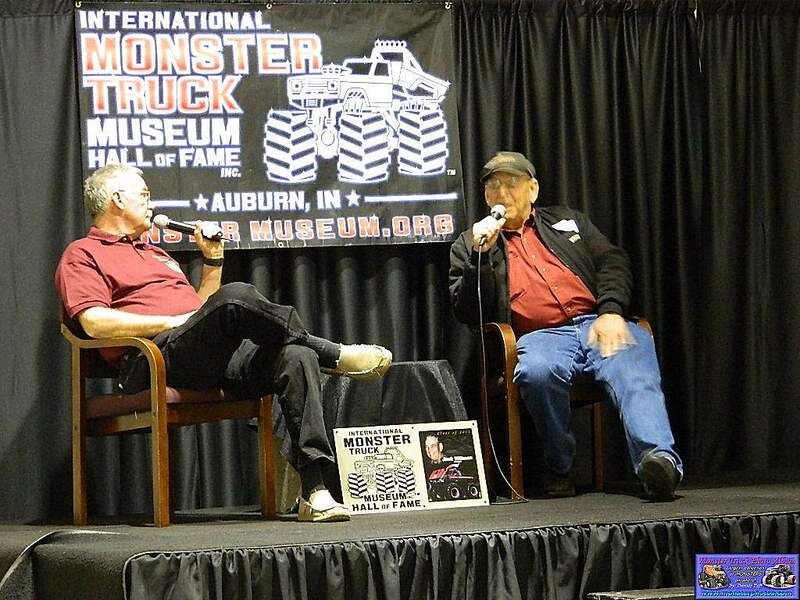 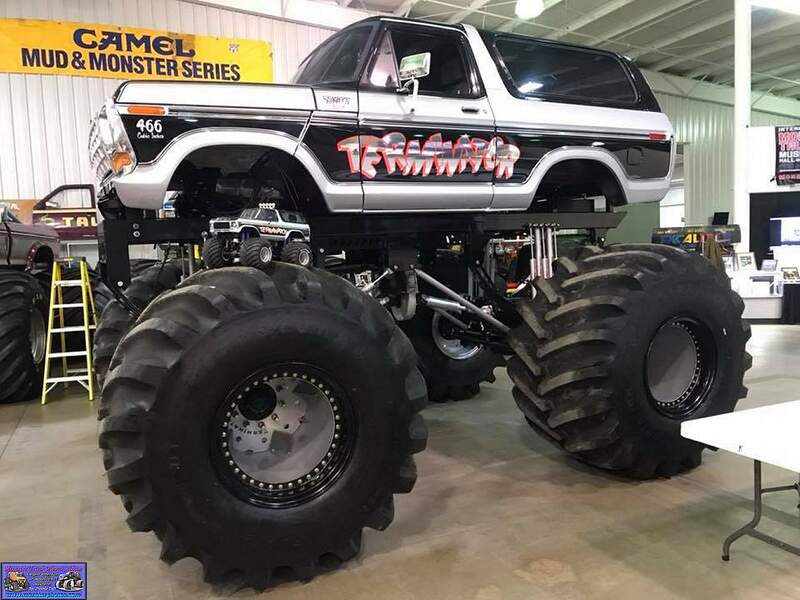 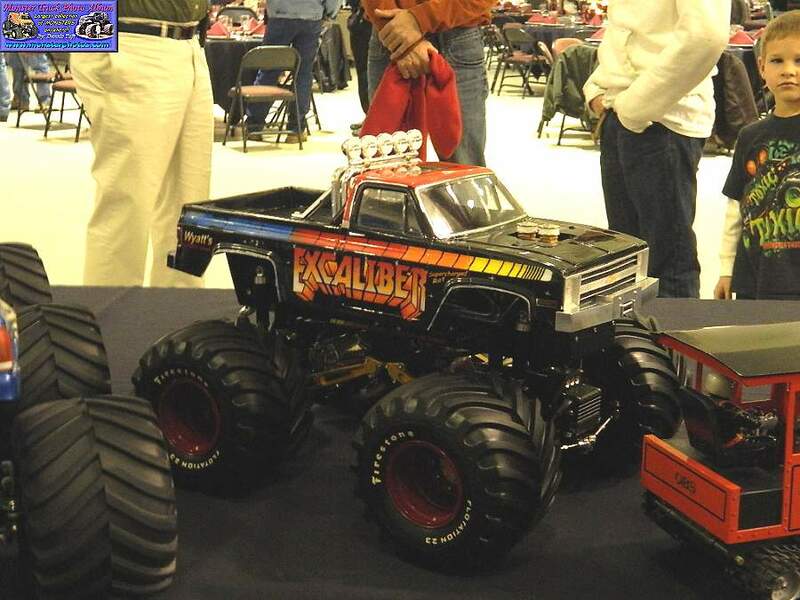 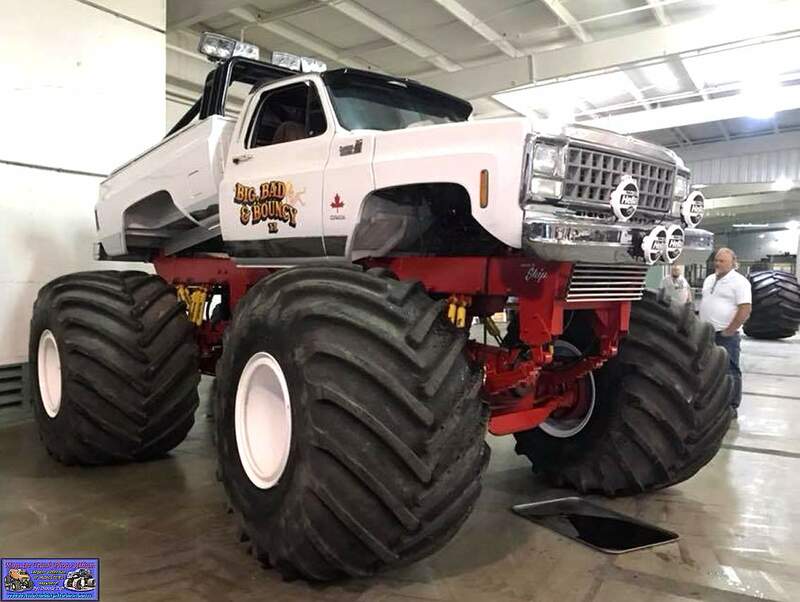 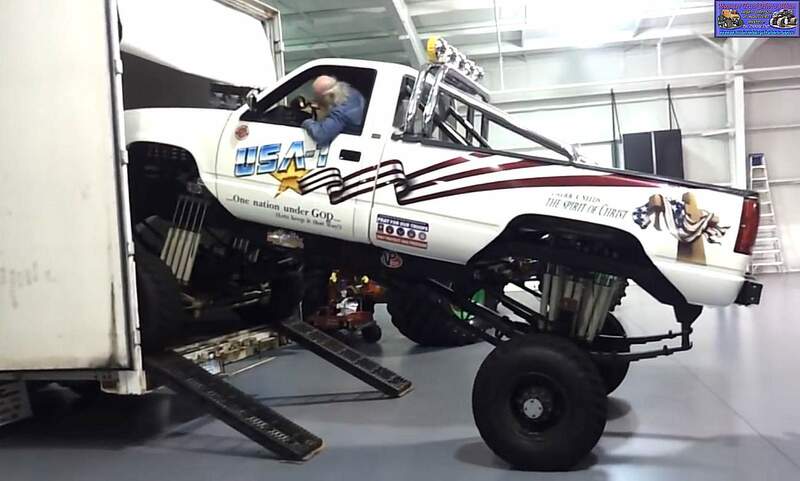 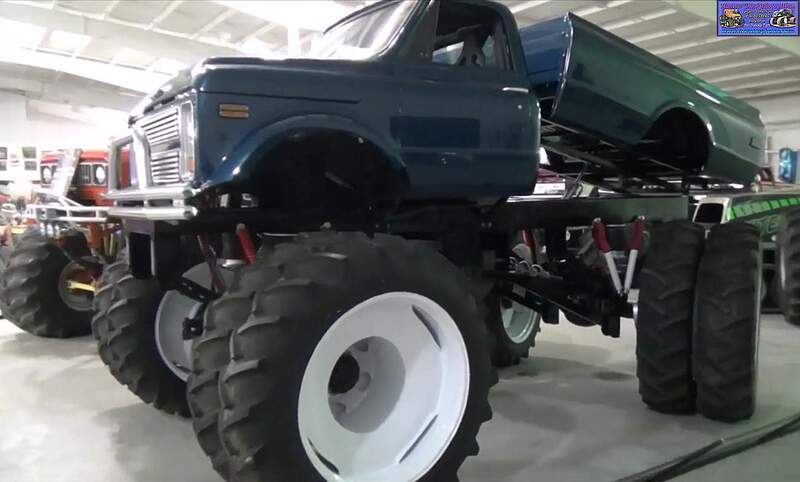 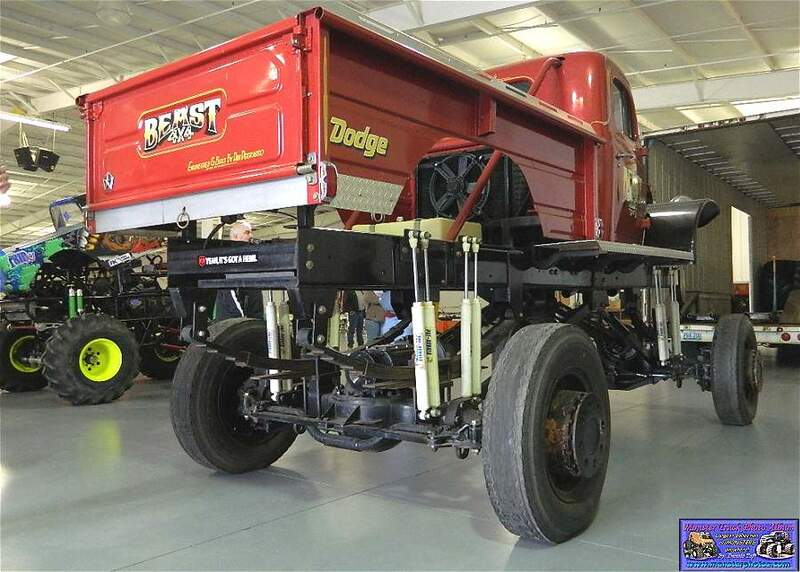 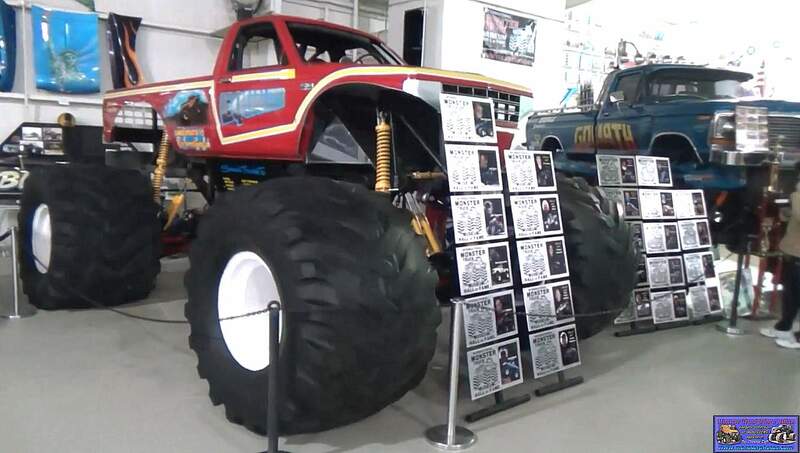 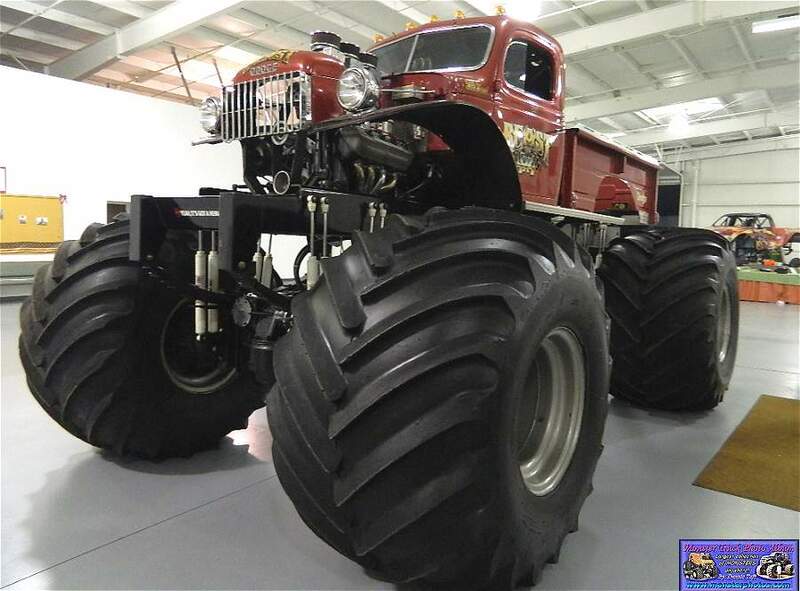 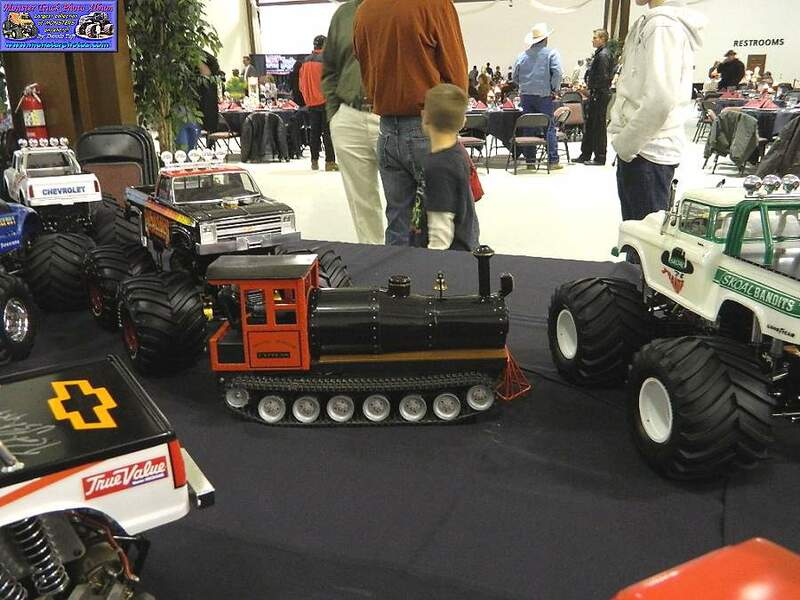 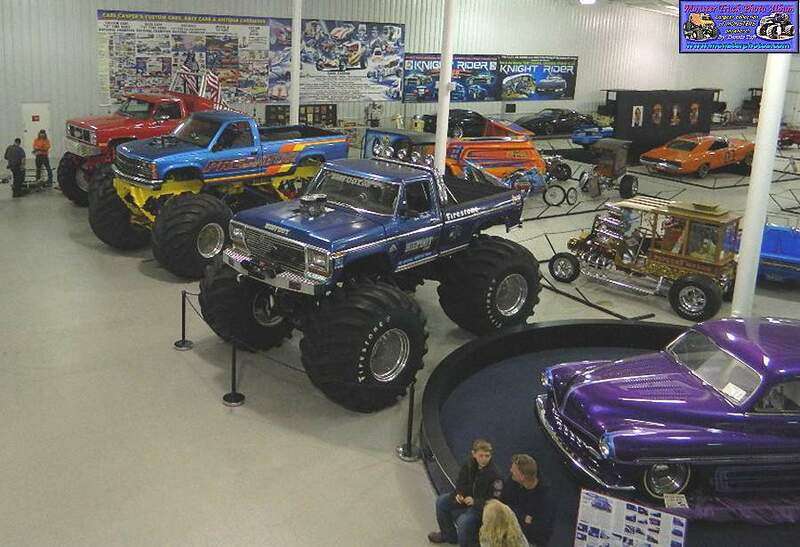 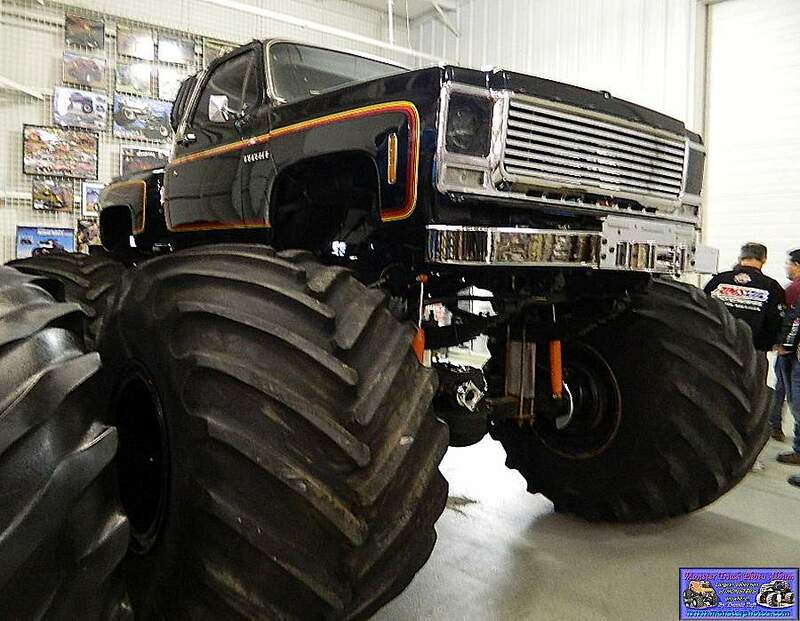 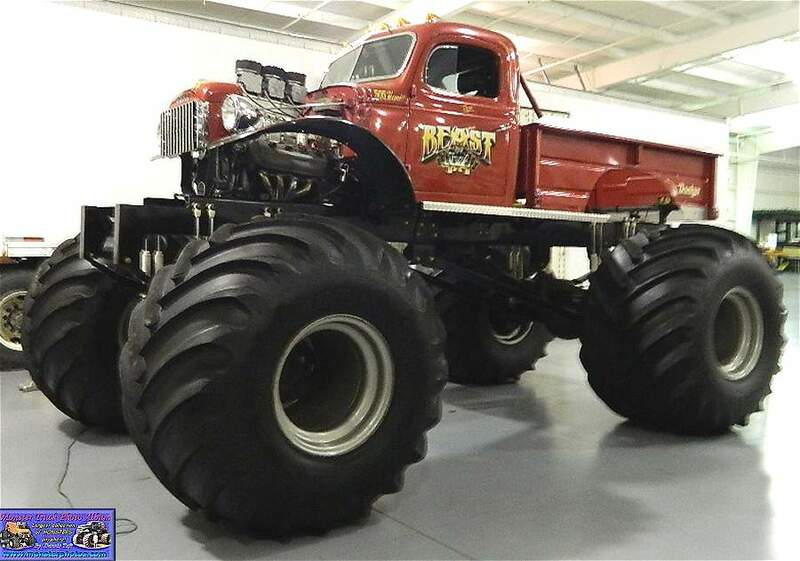 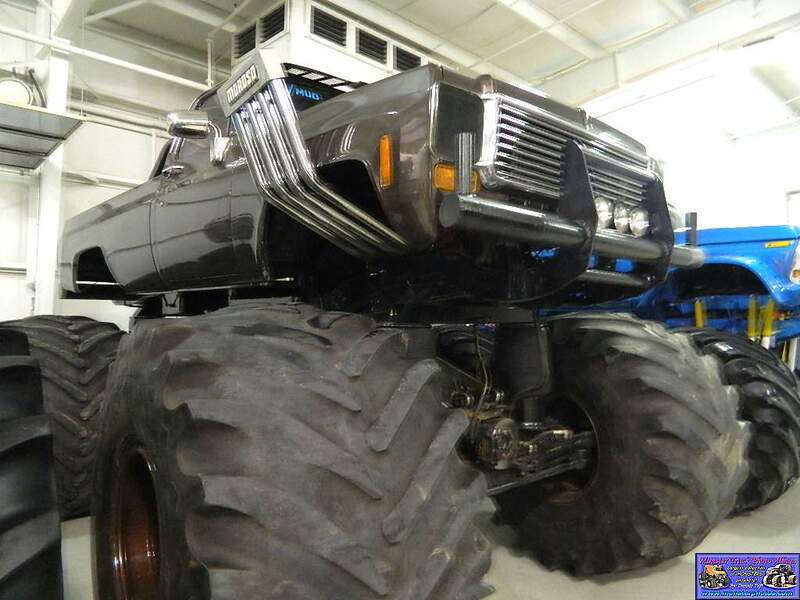 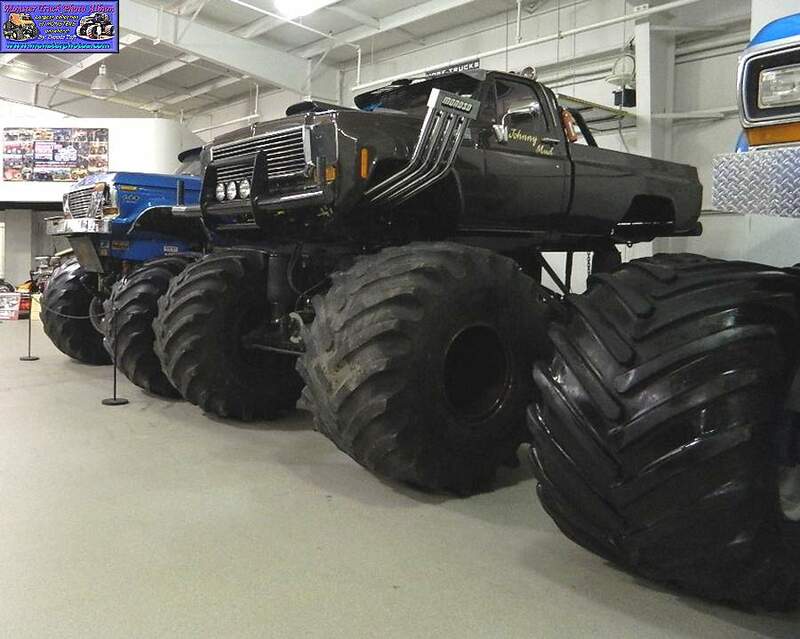 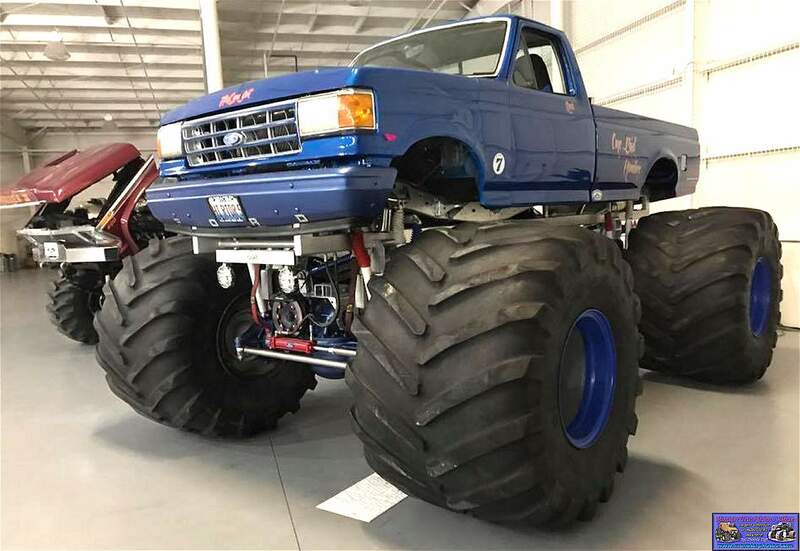 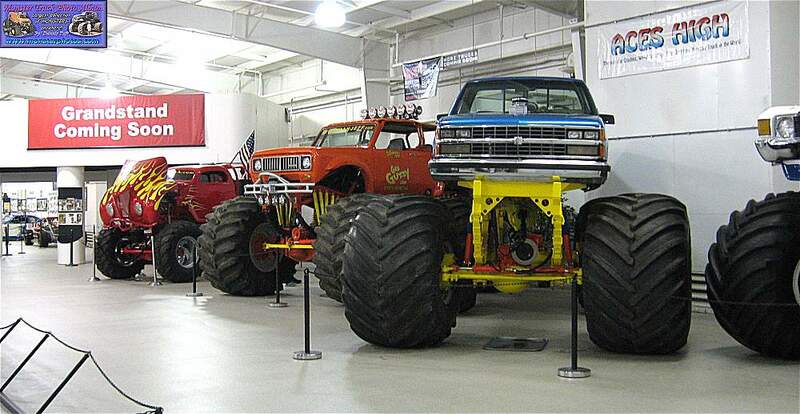 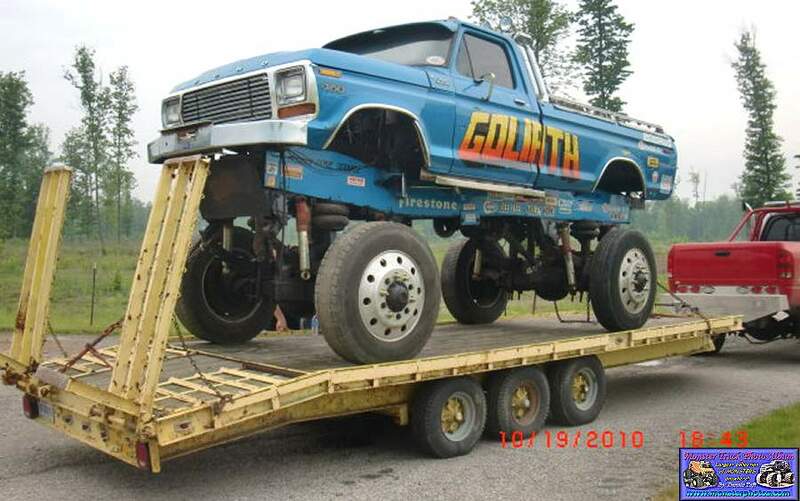 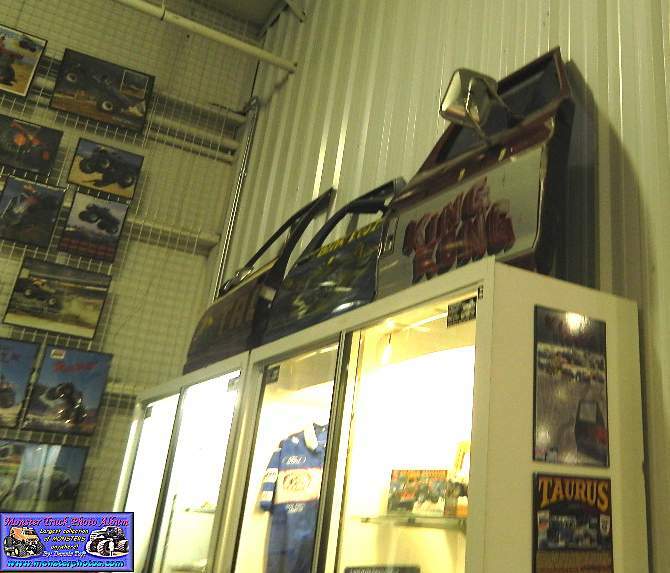 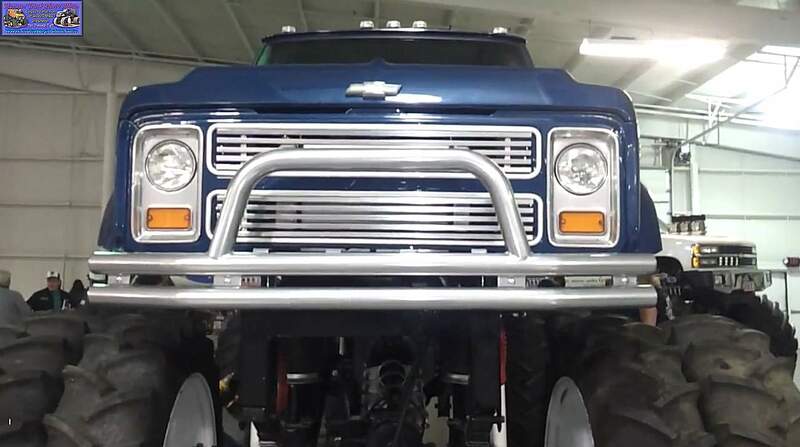 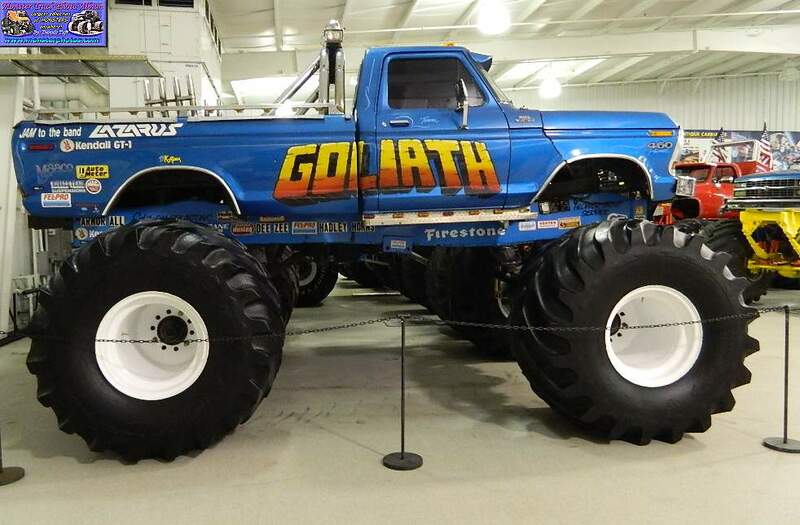 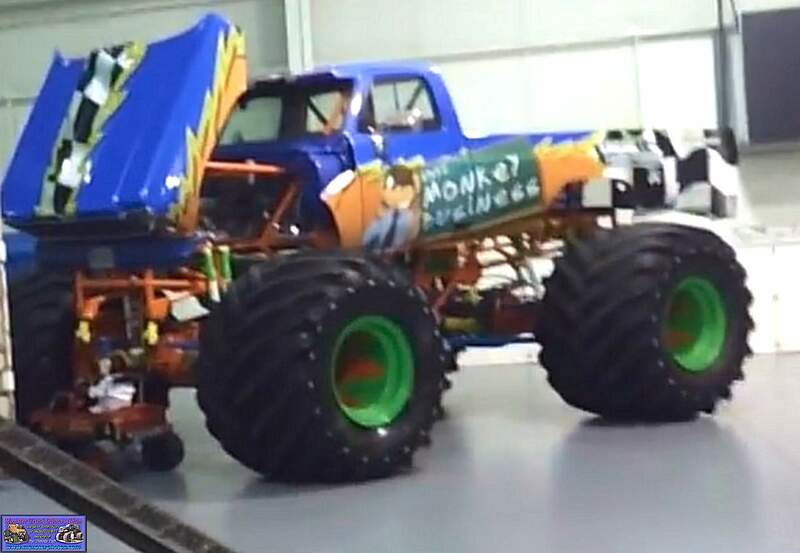 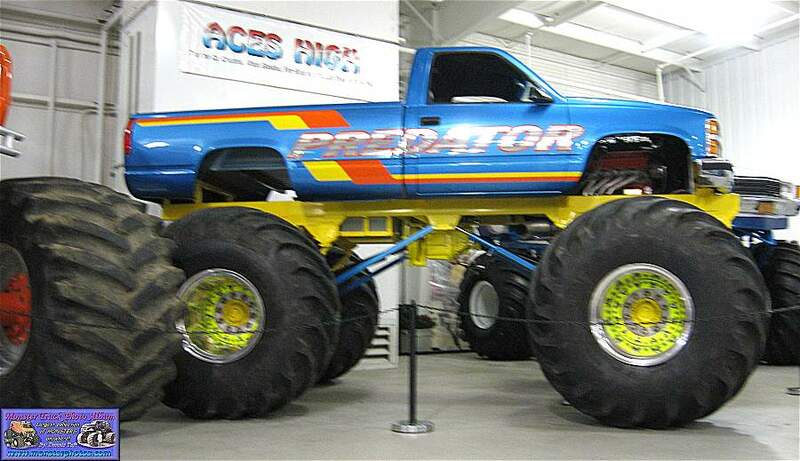 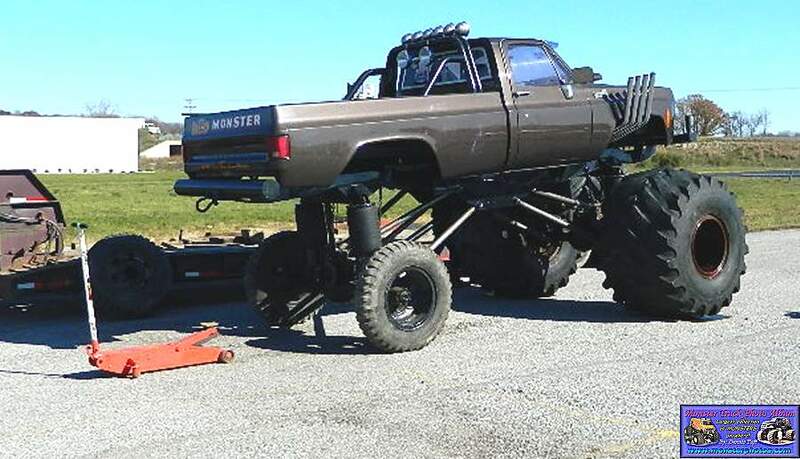 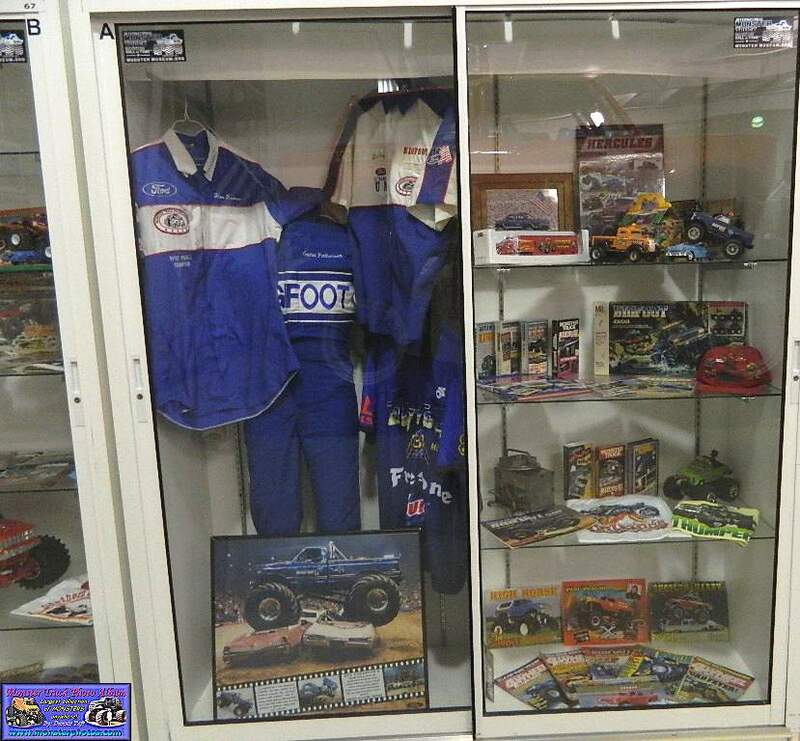 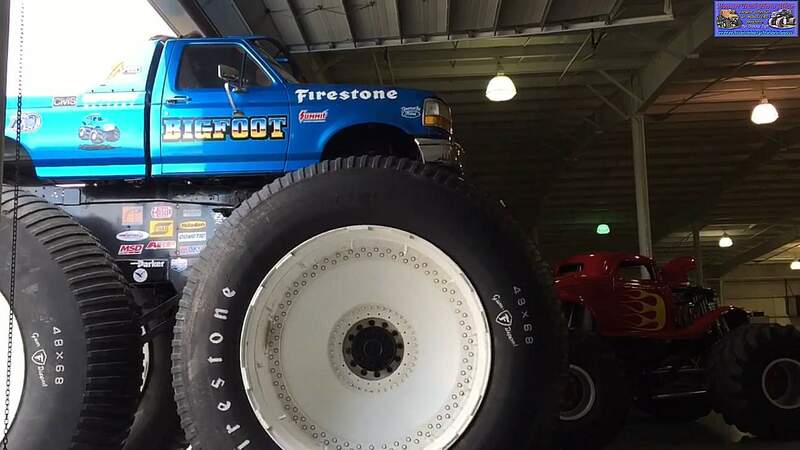 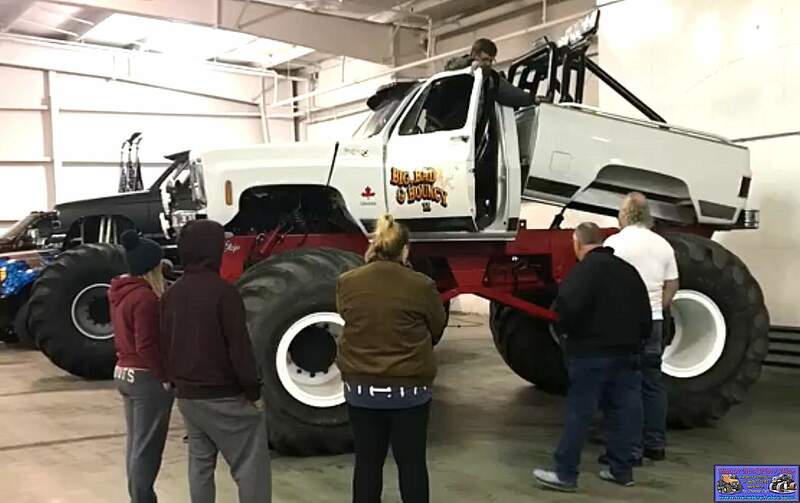 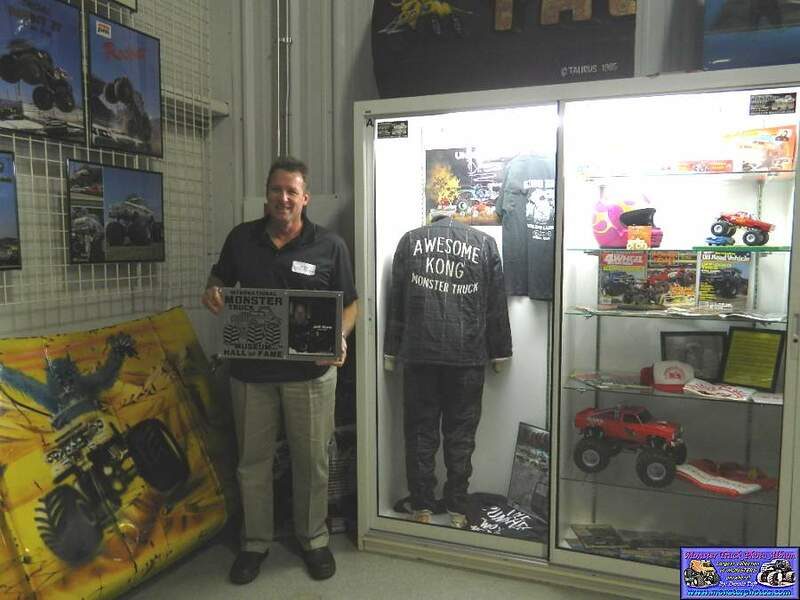 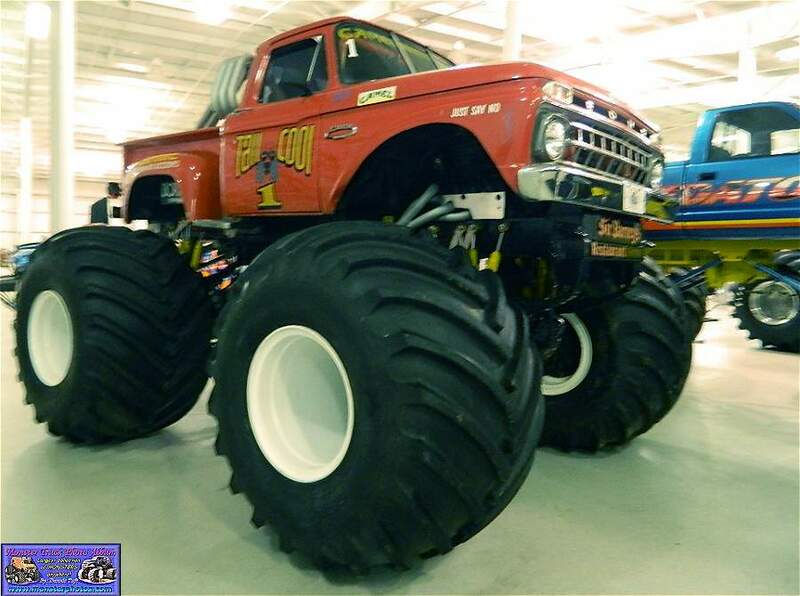 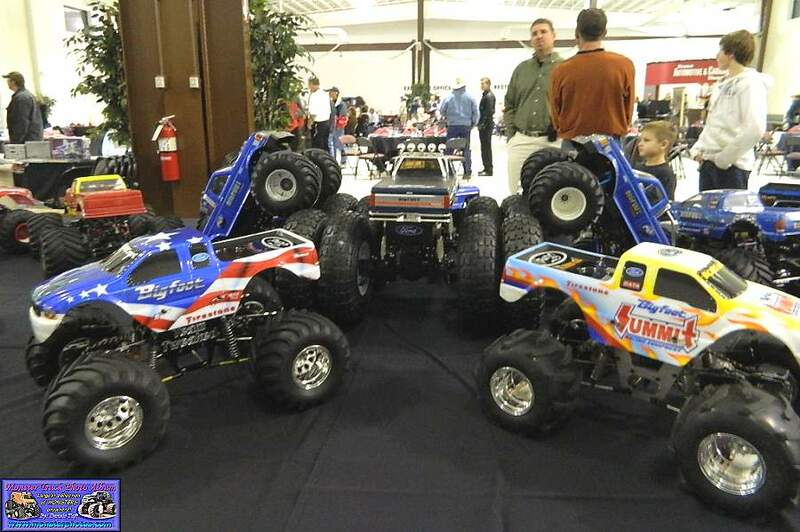 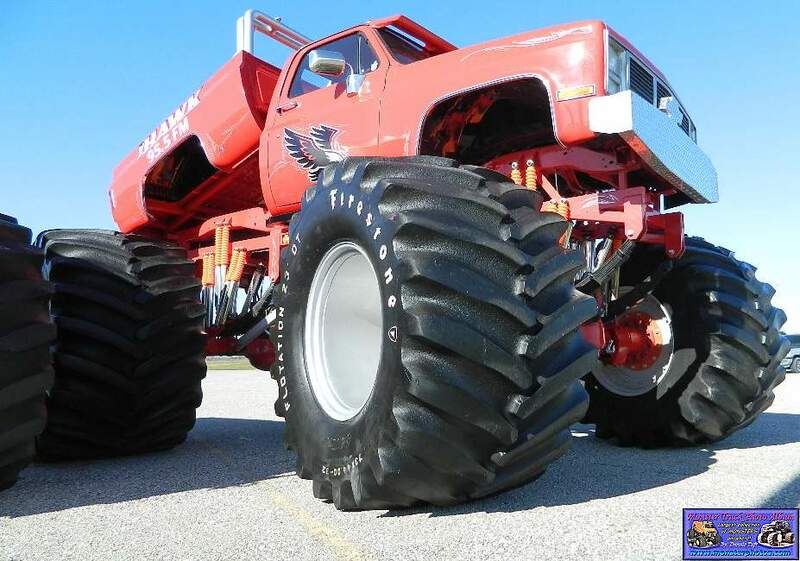 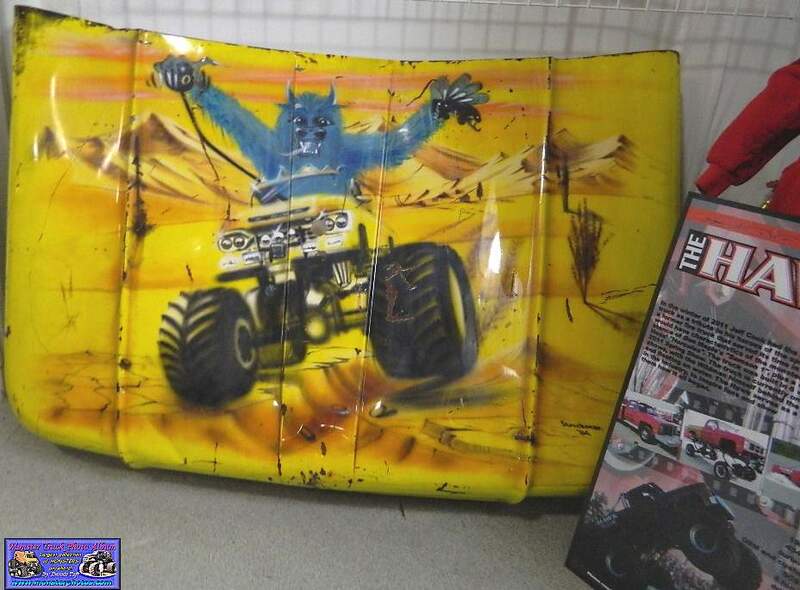 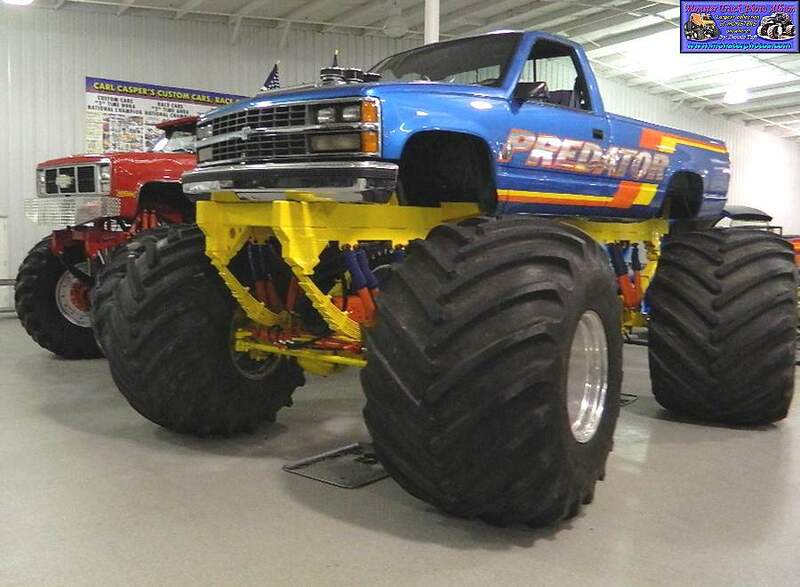 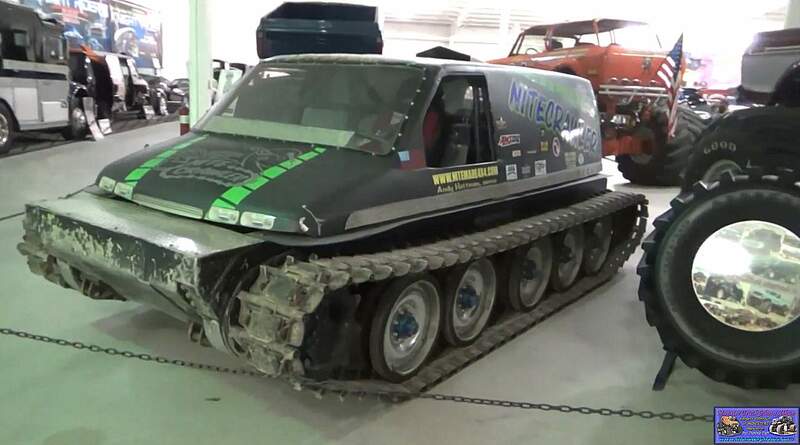 More information on the International Monster Truck Museum & Hall of Fame can be found on the organizations official website, www.MonsterMuseum.org. 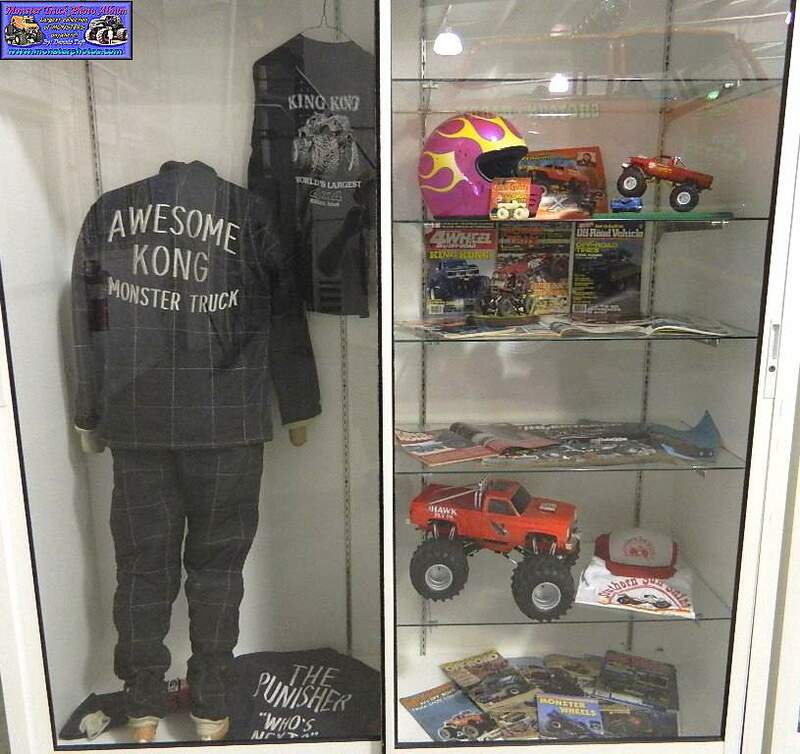 All of the latest news and updates can be followed on the organizations Facebook at www.Facebook.com/MonsterMuseum. 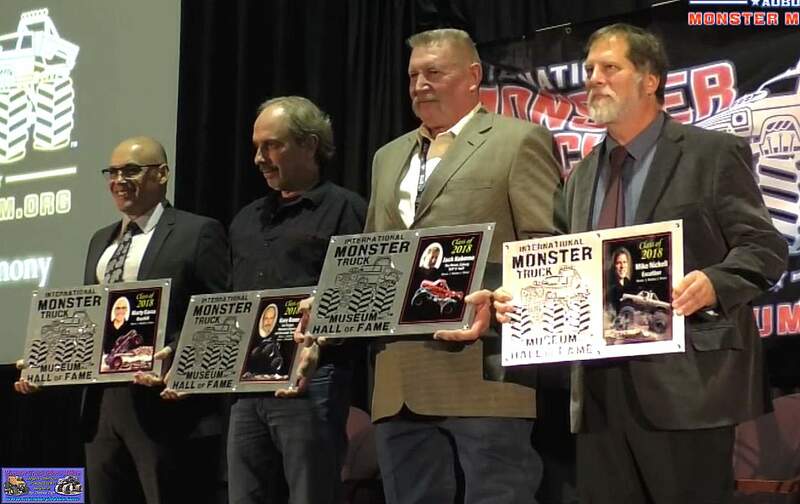 Jim Kramer  Bigfoot Mike Welch  Monster Mash, Super Pete, etc. 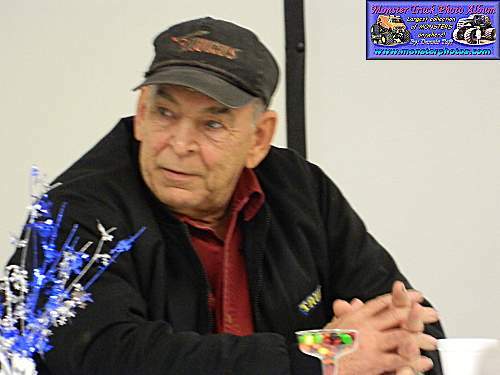 George Carpenter  Promoter, Safety Director, Tech Official, etc. 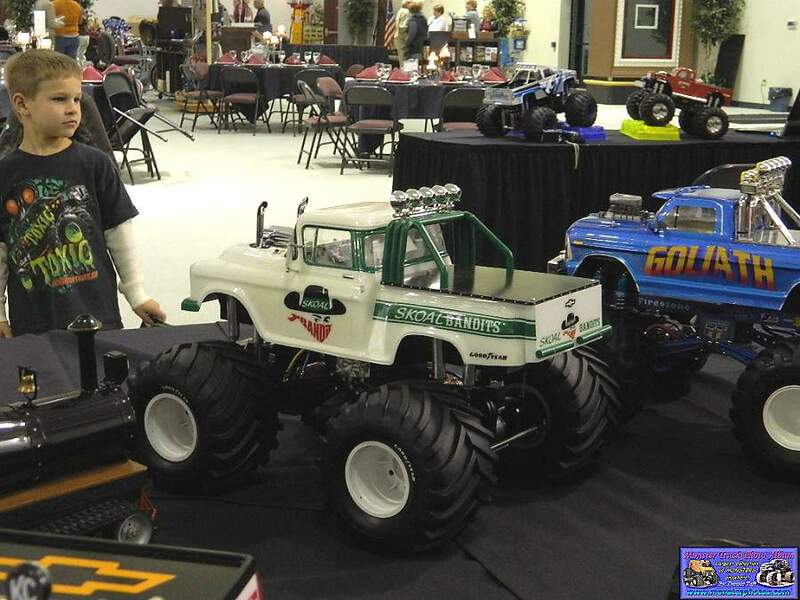 Paul Pablo Huffaker  King Krunch, Just Shown Off, Grave Digger, etc. 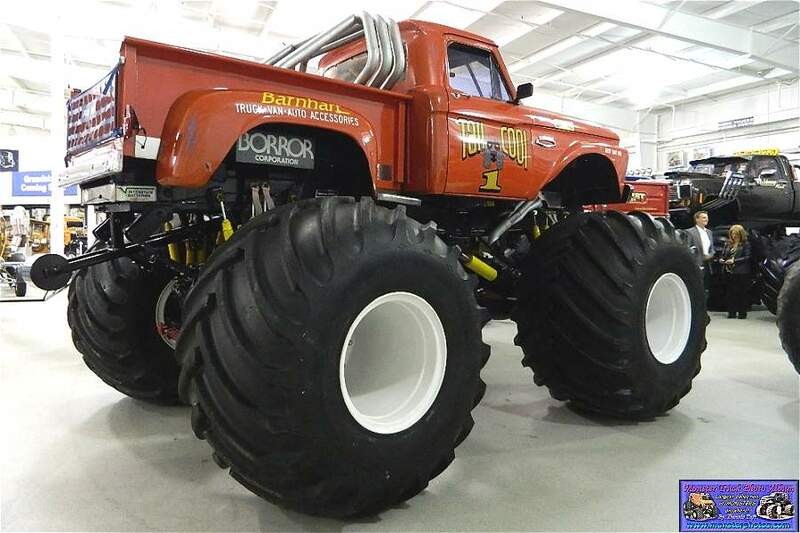 Diehl Wilson  Virginia Giant Jon Breen  Mad Dog II, Stomper Bully, etc. 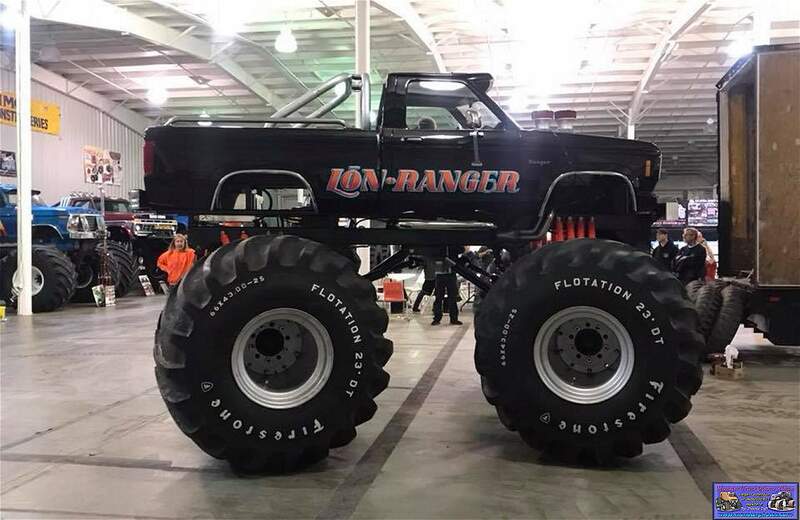 Michael Vaters  Black Stallion Andy Brass  BIGFOOT Kirk Dabney  Blue Thunder, Giant, etc. 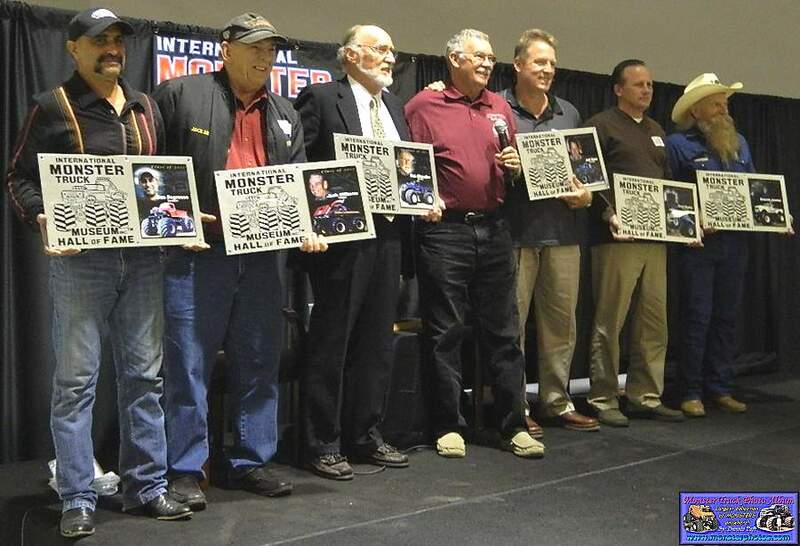 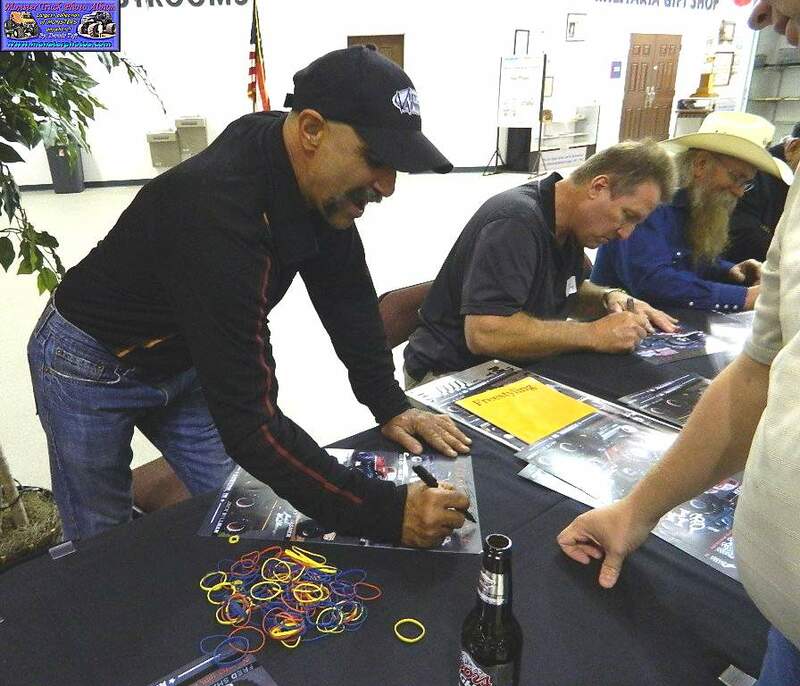 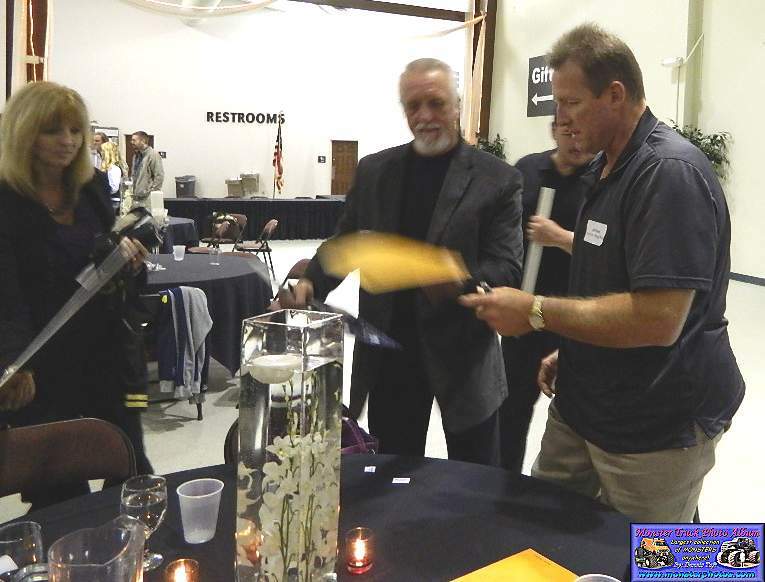 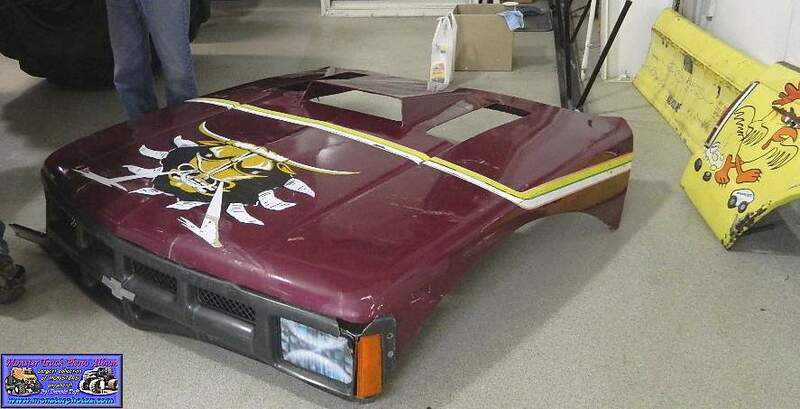 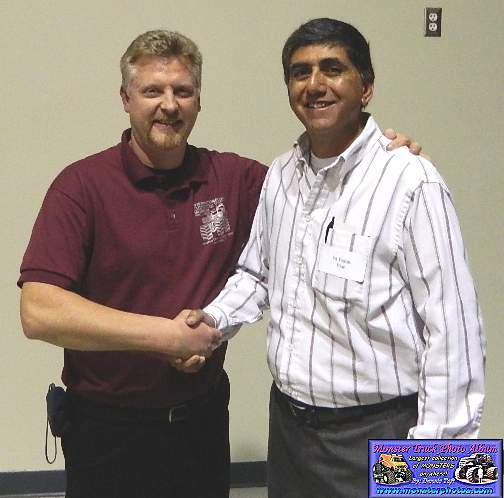 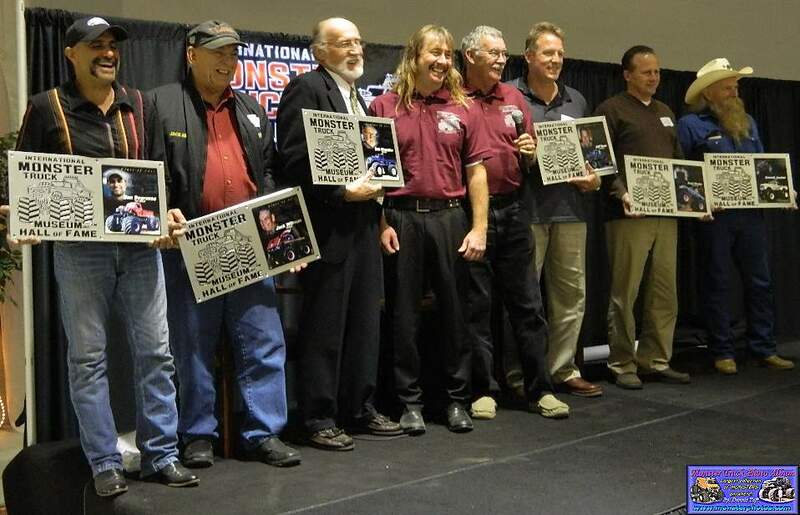 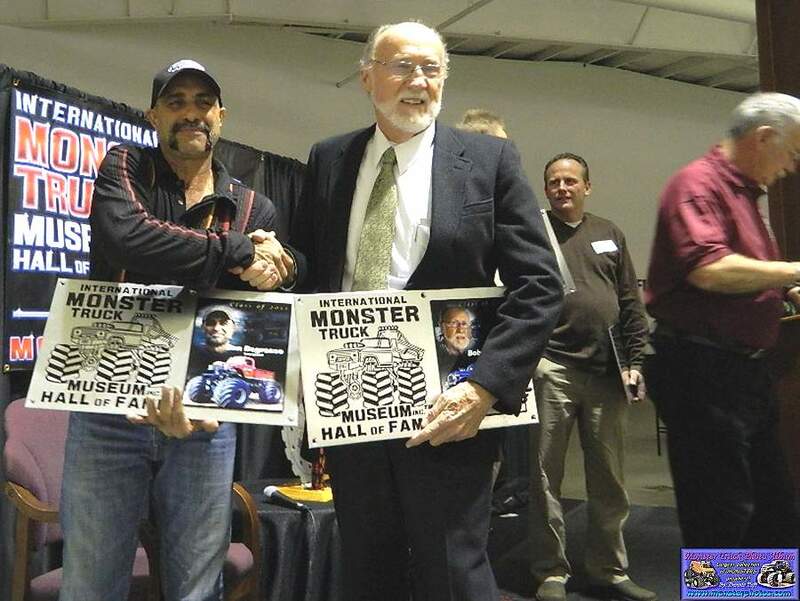 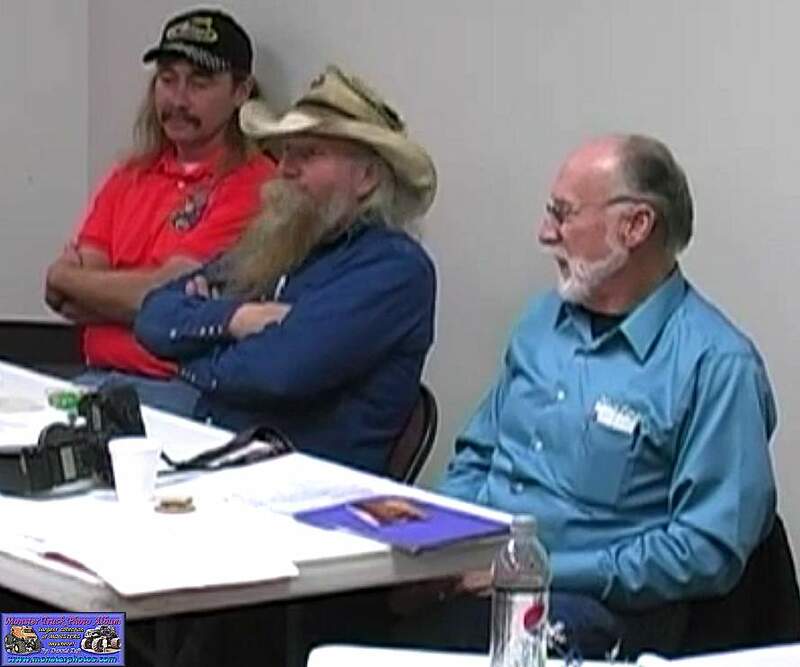 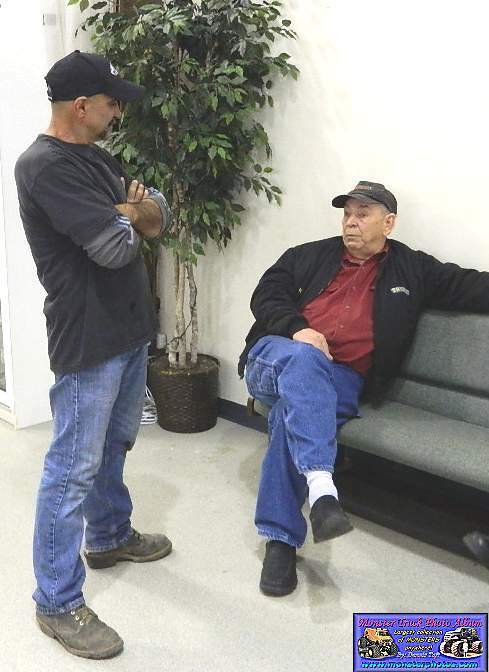 Bob George  founder USHRA Charlie Pauken  driver Excaliber, Grave Digger Jerry Richmond  Terminator, Lethal Weapon Terry Woodcock  Cyclops, Generation X, etc. 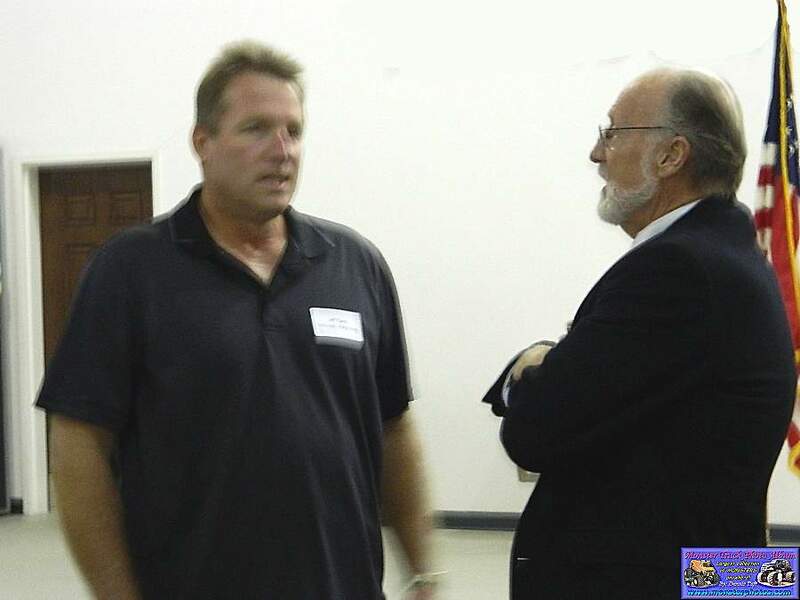 Steve Hurt sent me these pictures. 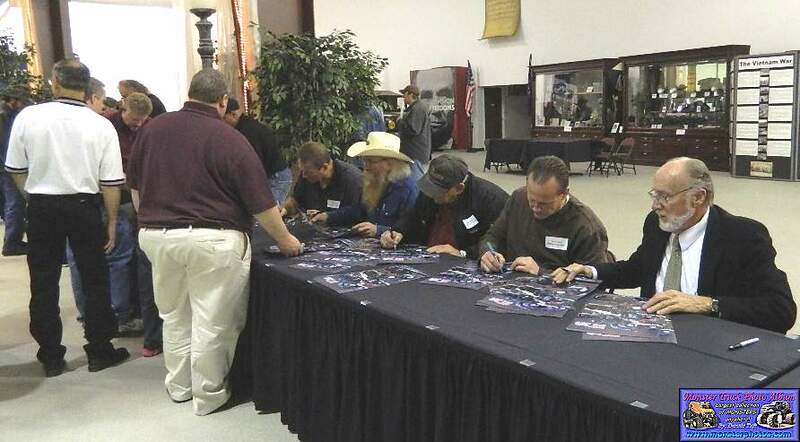 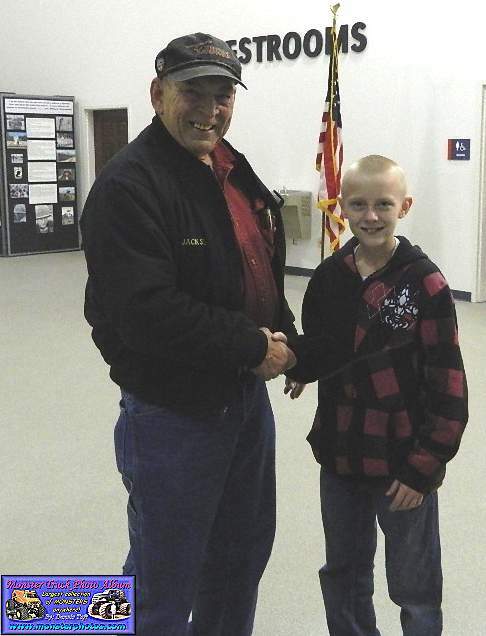 Dan DeGrasso with Jack Willman Sr.
Army Armstrong with Jack Willman Sr.
Jeff Dane signing an autograph for Jim Kramer!! 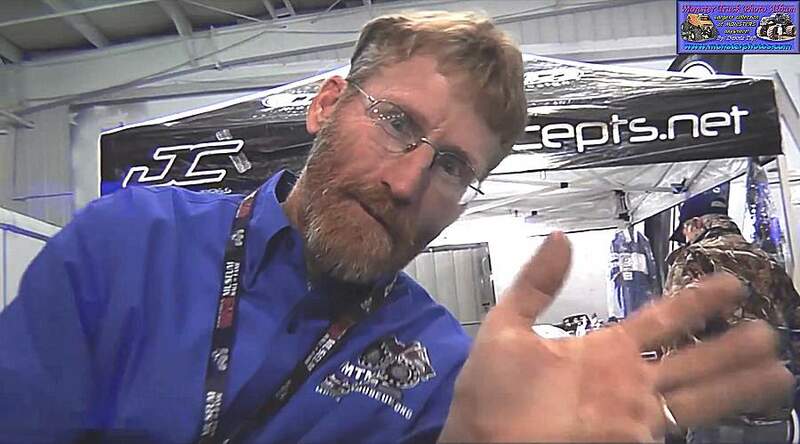 Stephen Mayfield let me use these pictures.